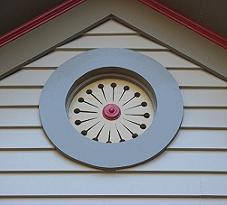 Some homes are just as cute as can be, but take an extra something to grab the attention of the right buyer! 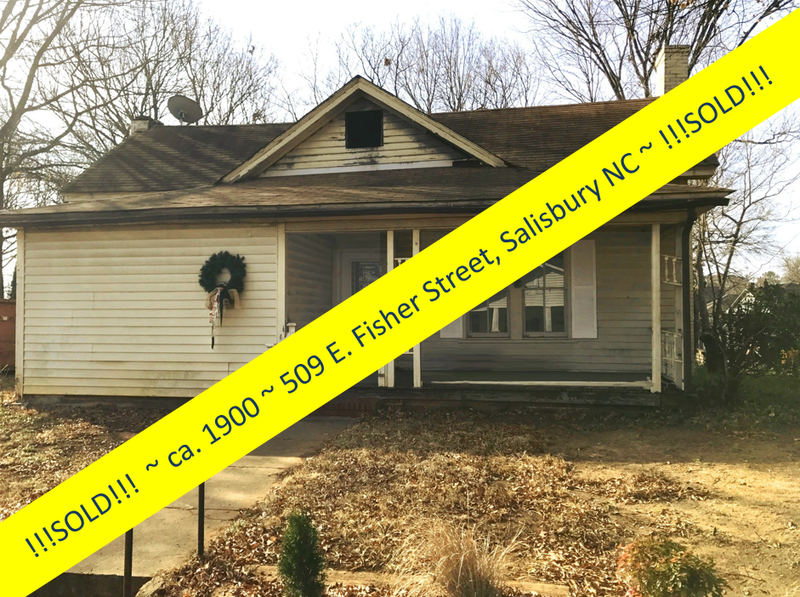 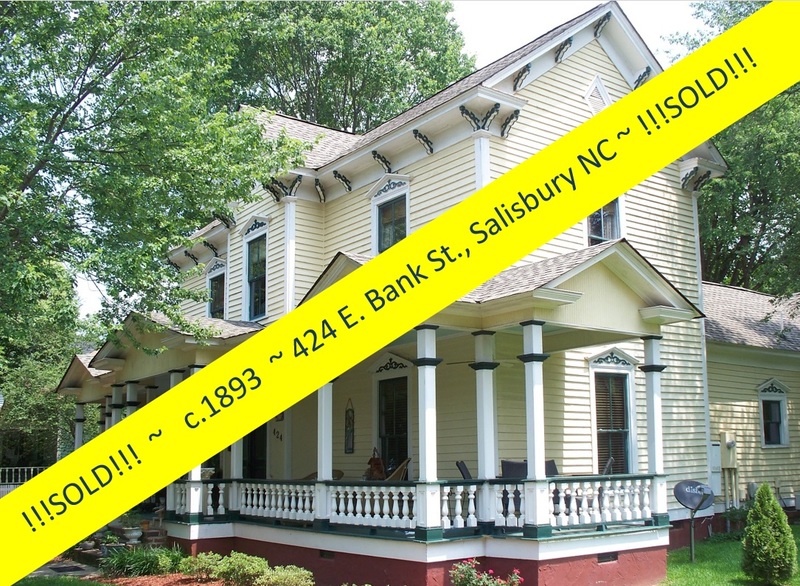 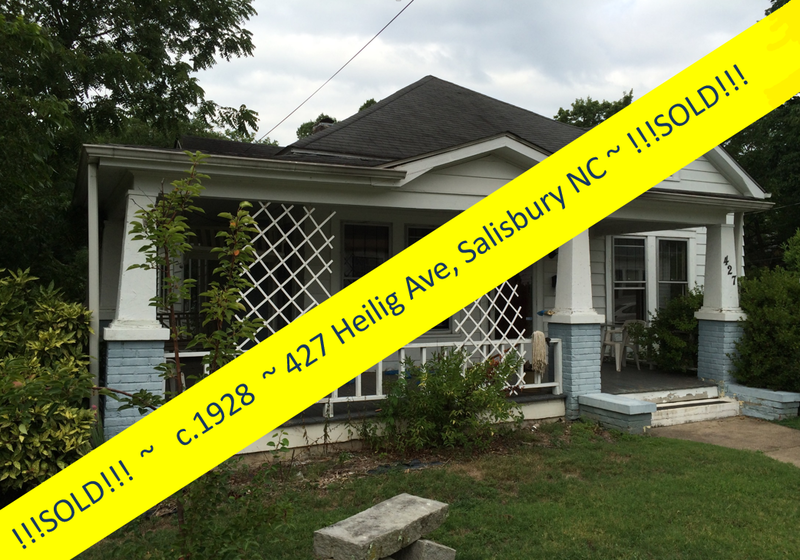 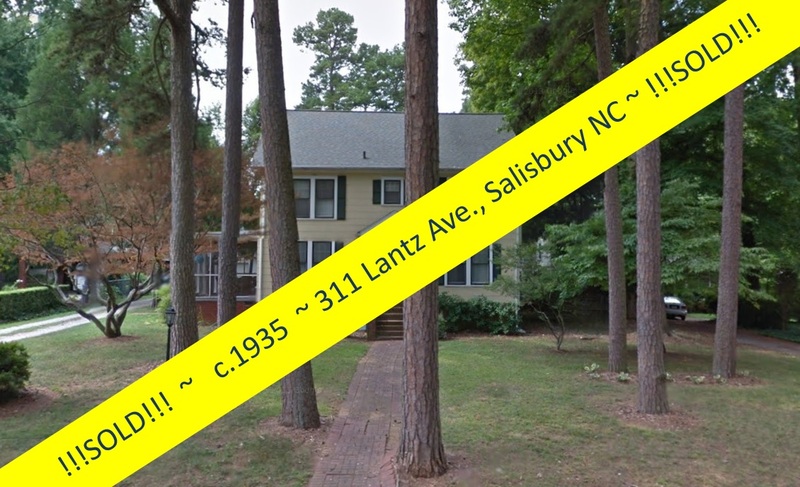 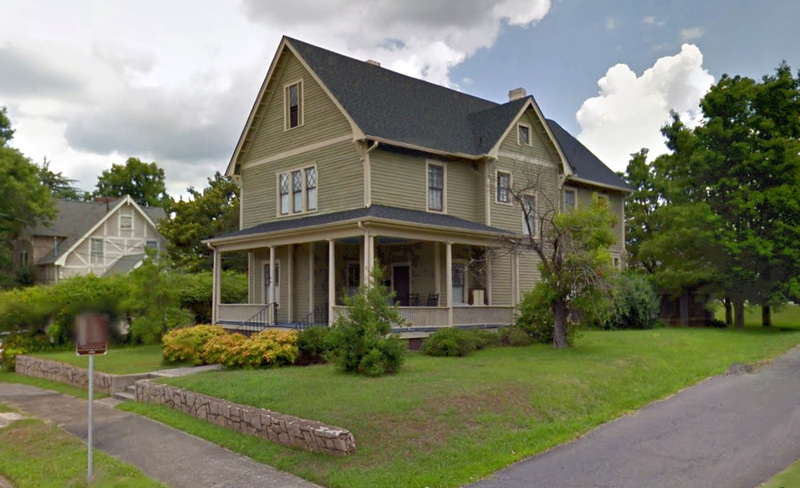 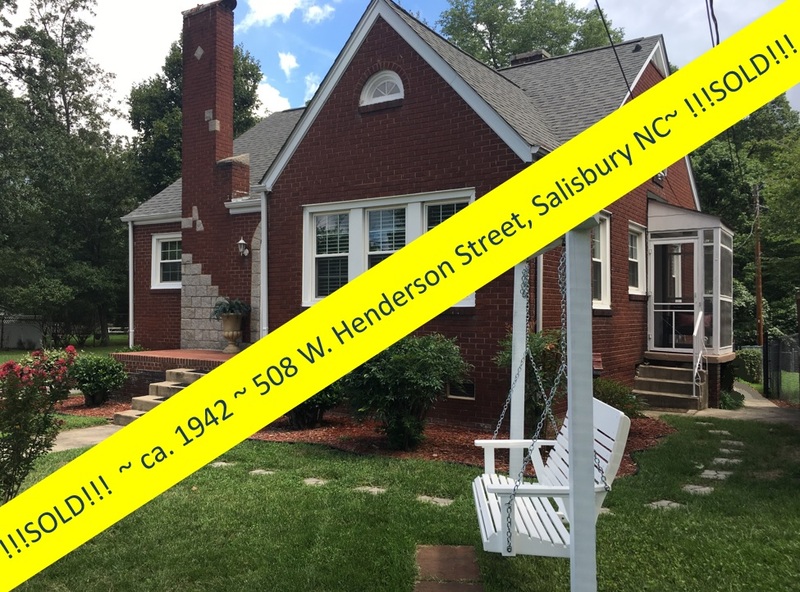 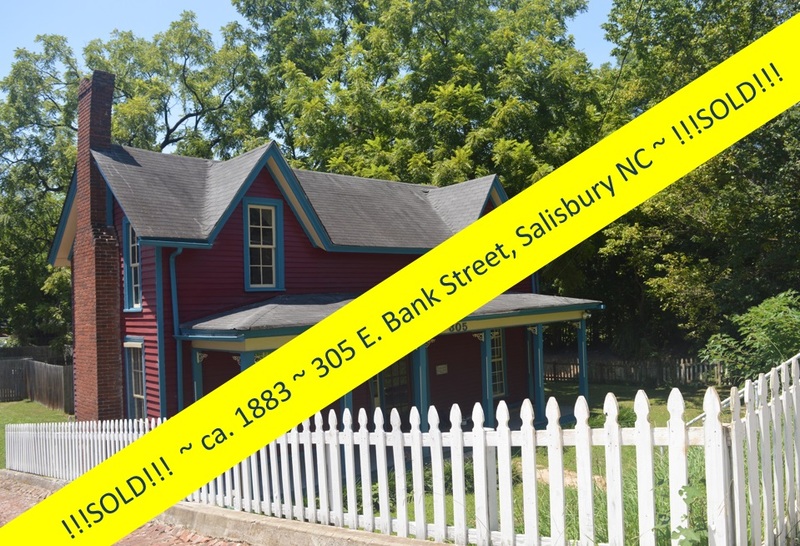 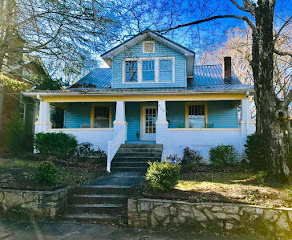 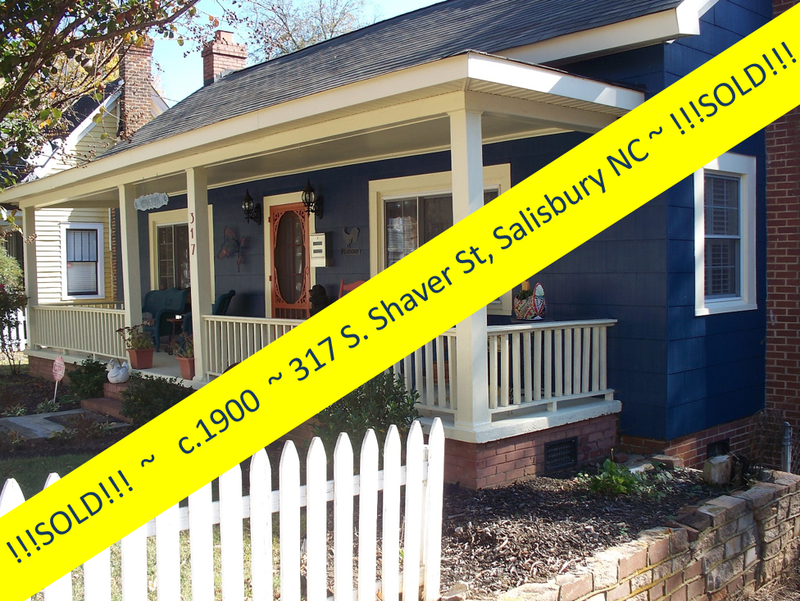 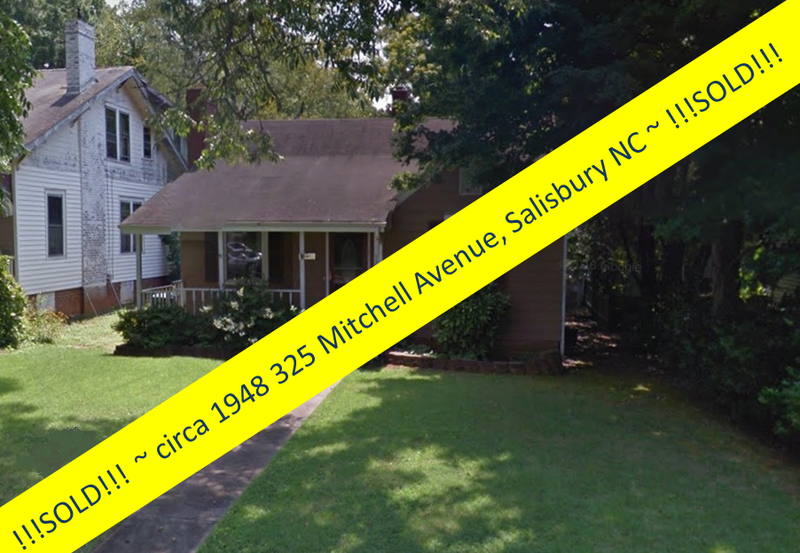 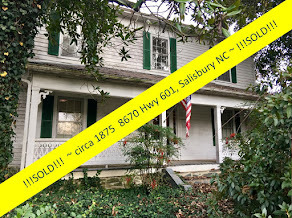 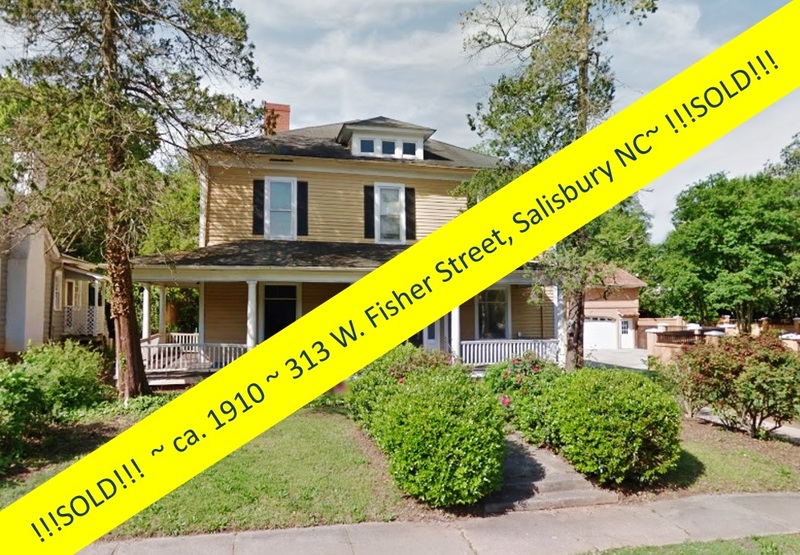 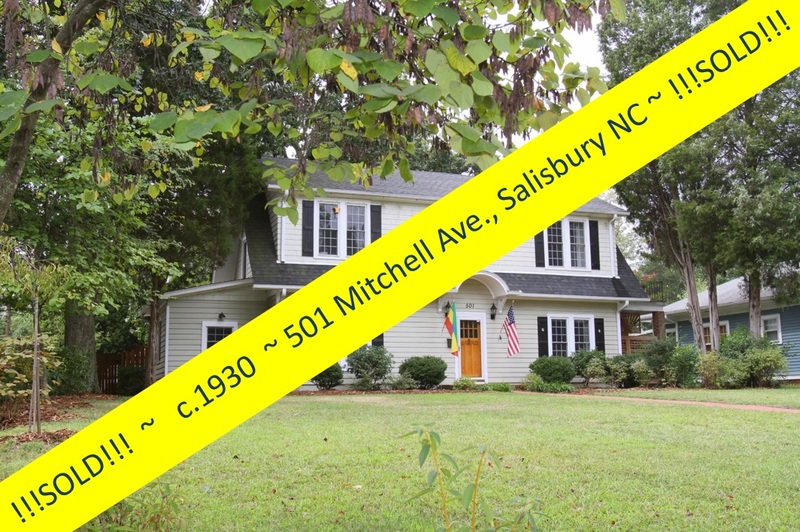 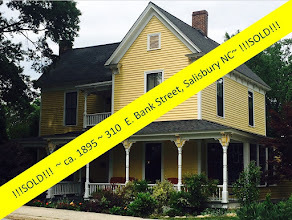 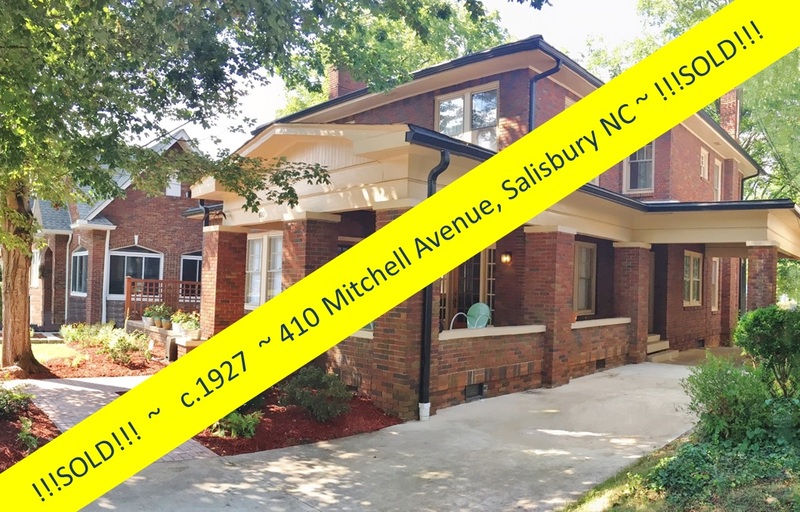 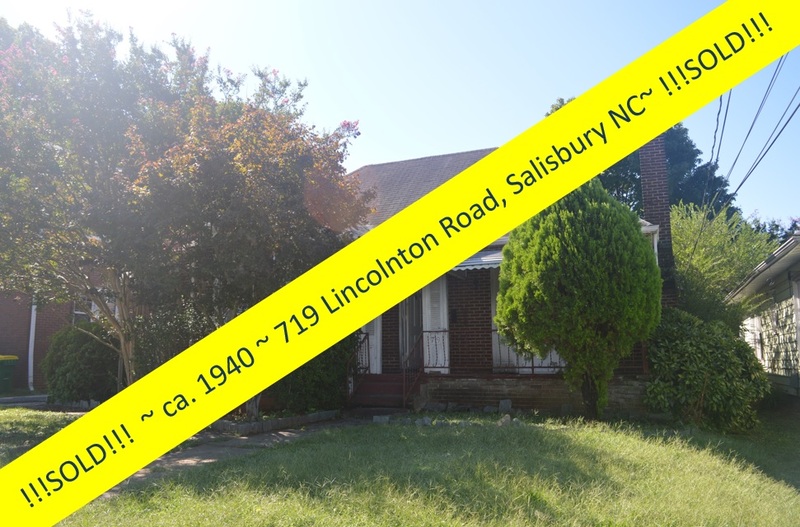 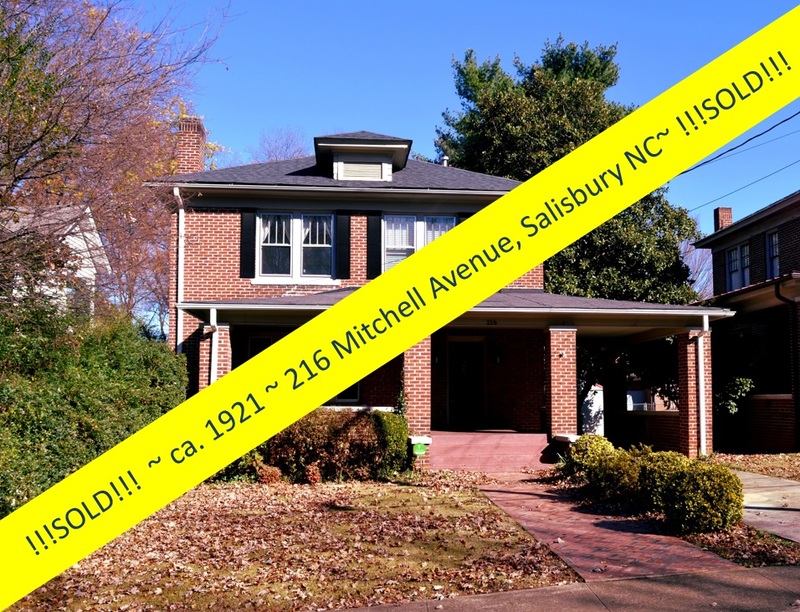 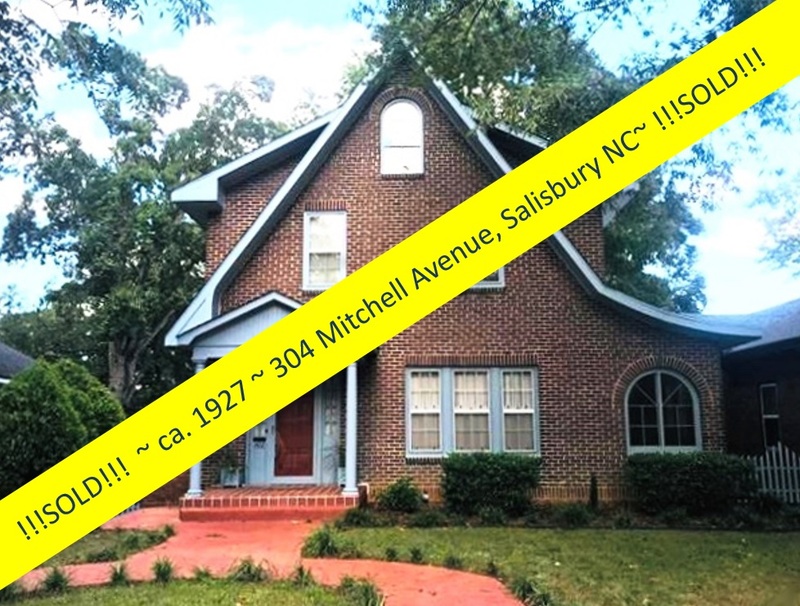 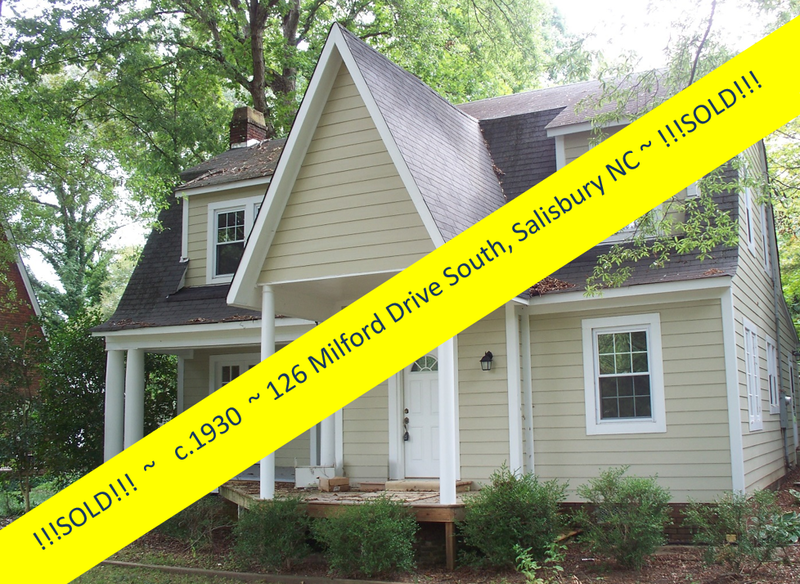 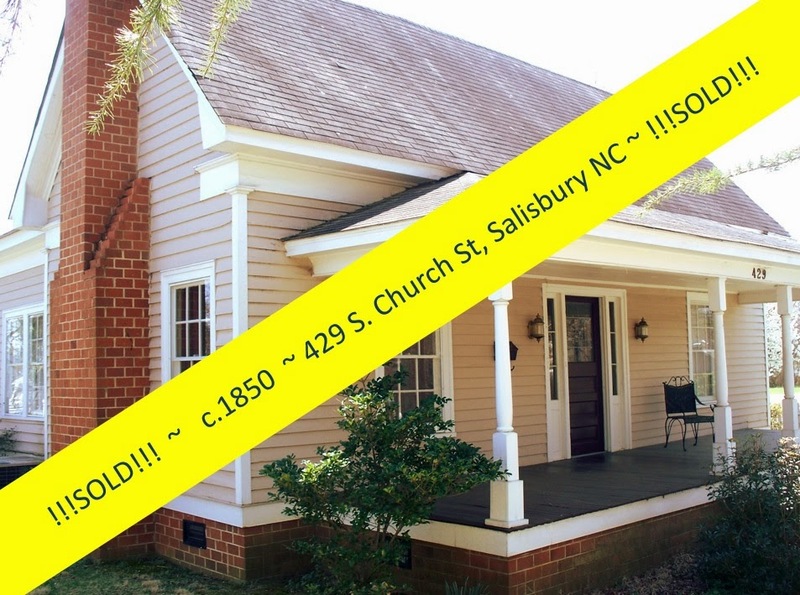 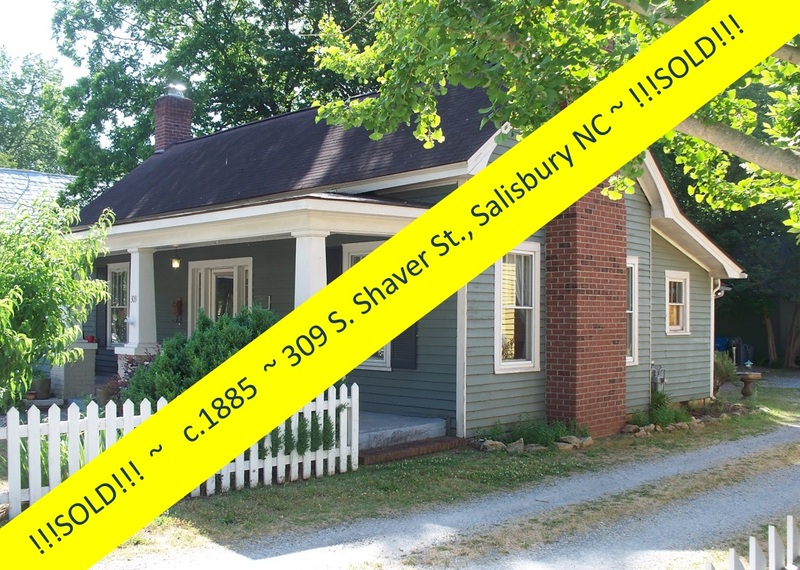 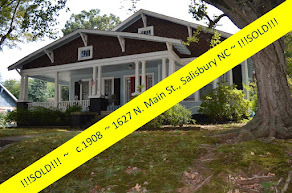 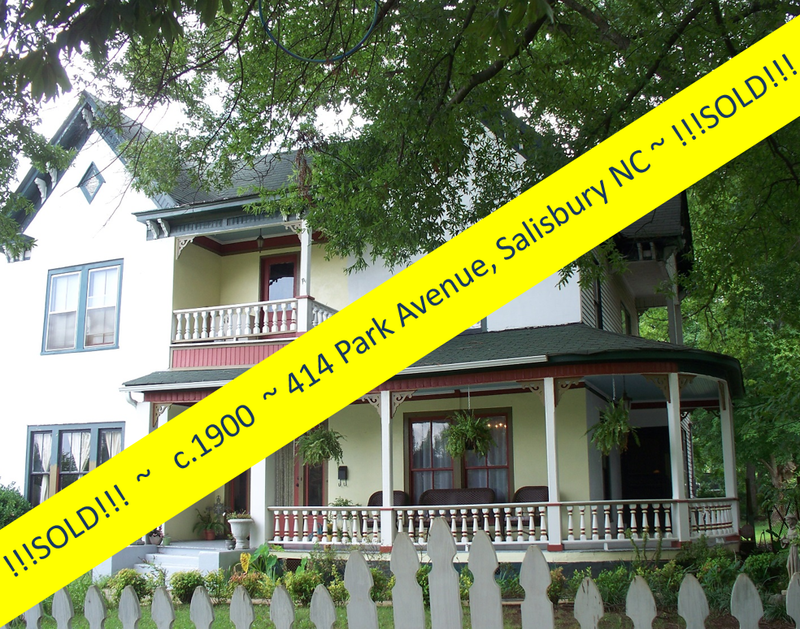 This cozy home on Lincolnton Road in Salisbury, North Carolina was just that! 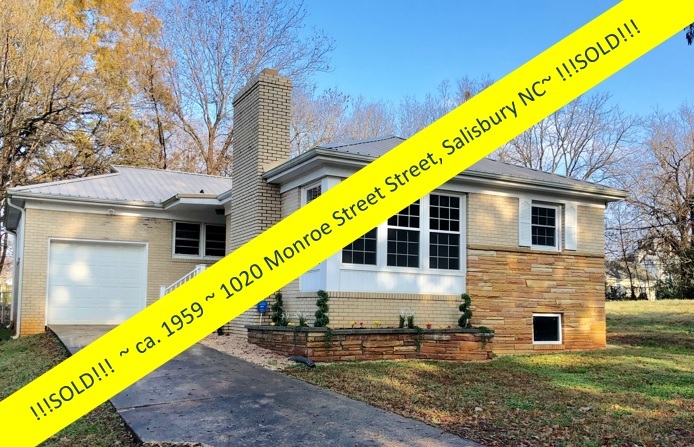 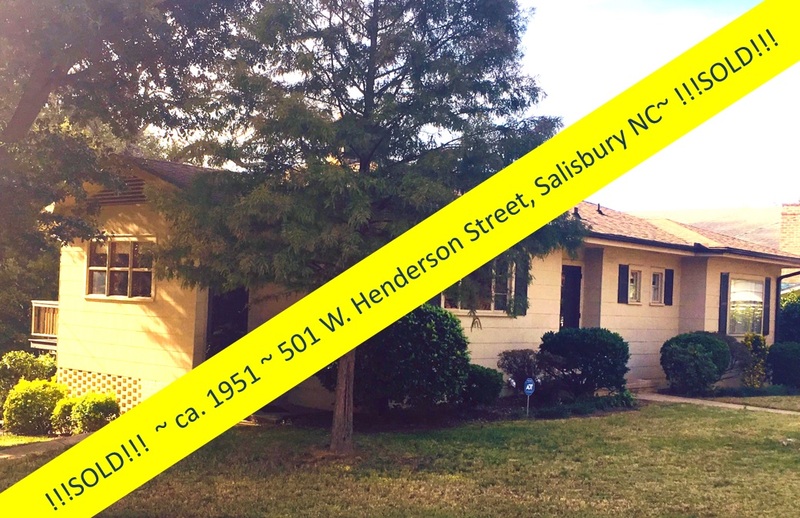 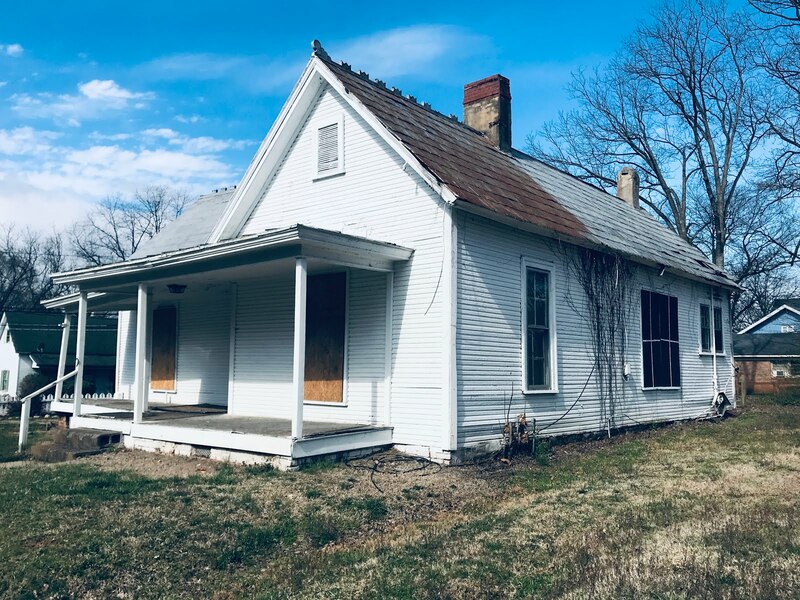 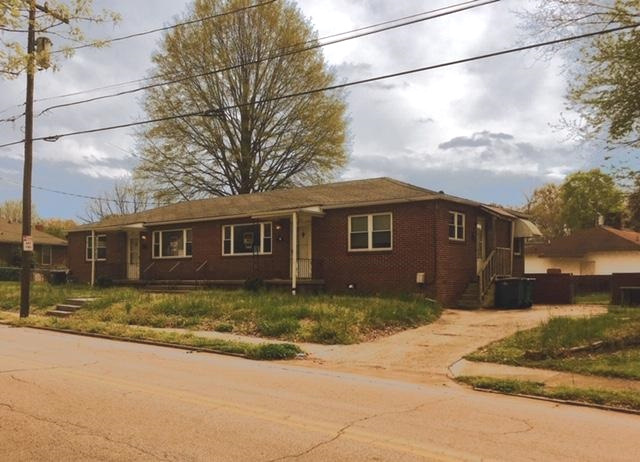 This 3-bedroom house was move-in ready, freshly painted, 2 newly installed bathrooms, new double-insulated windows, AND new laminate flooring in the kitchen & dining area, hardwoods throughout the rest of house. 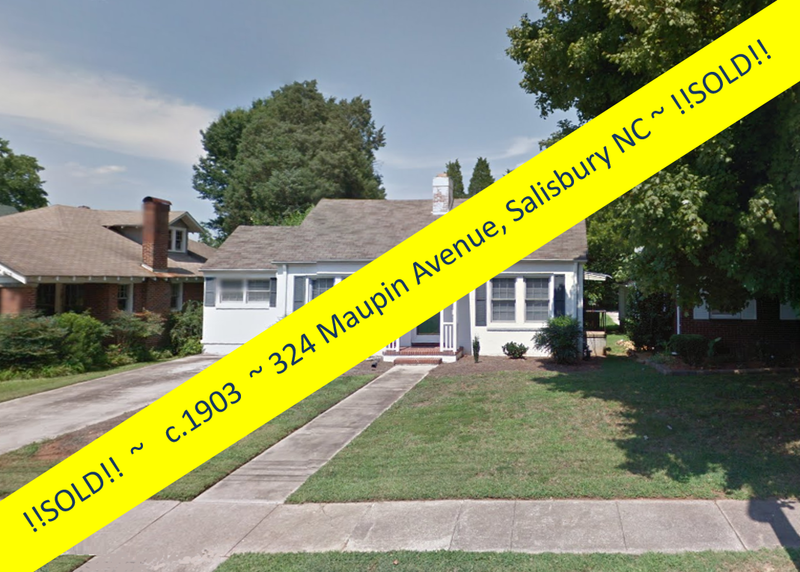 The location is prime . 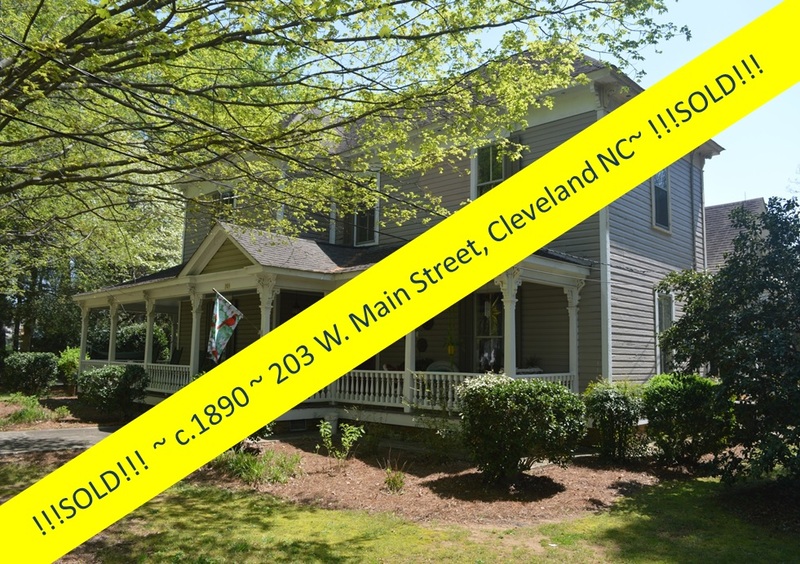 . . close to shopping, banking, and restaurants! 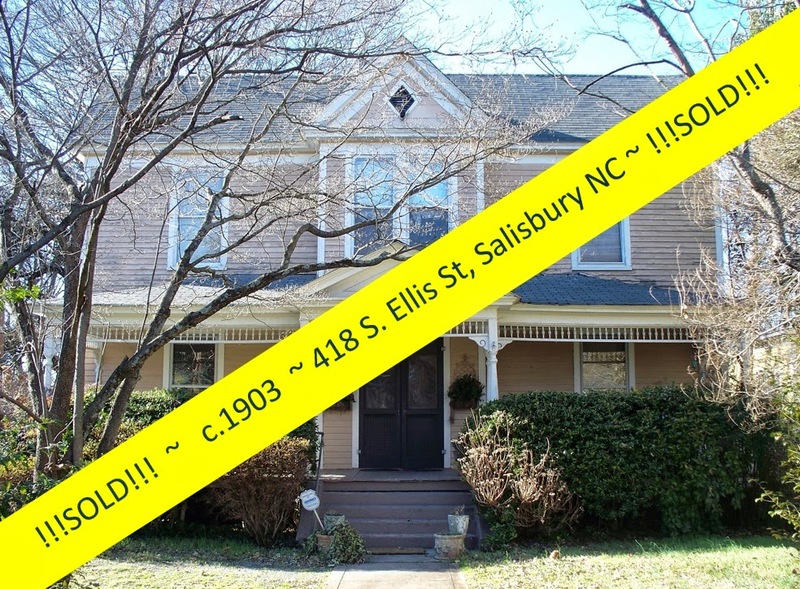 But...it sat for a bit on the market. 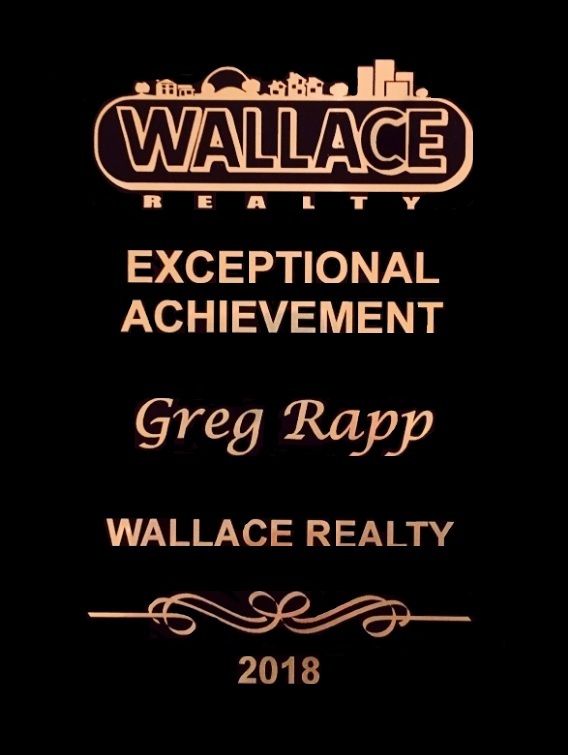 But leave it to Greg Rapp, Realtor® with Wallace Realty, to find that special way to attract the buyer! 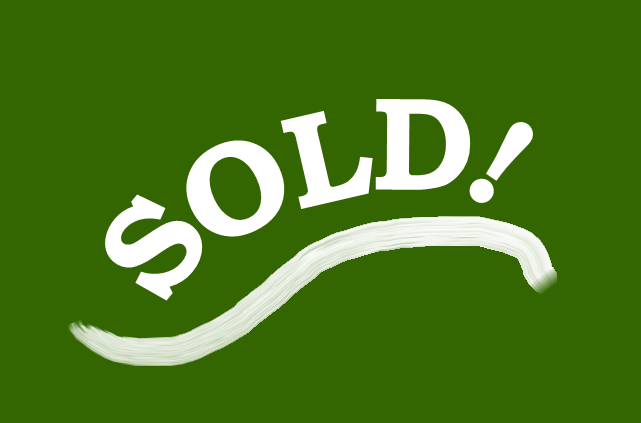 When your real estate agent list your house on the multiple listing services and calls it a day . 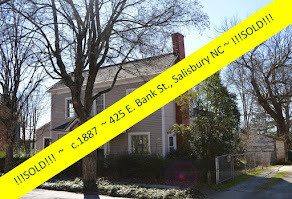 . . it might be time to make some other considerations! 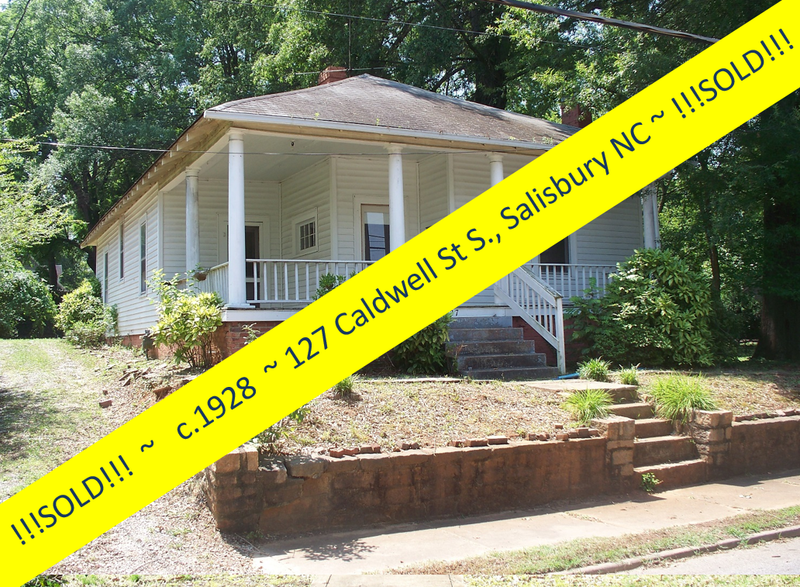 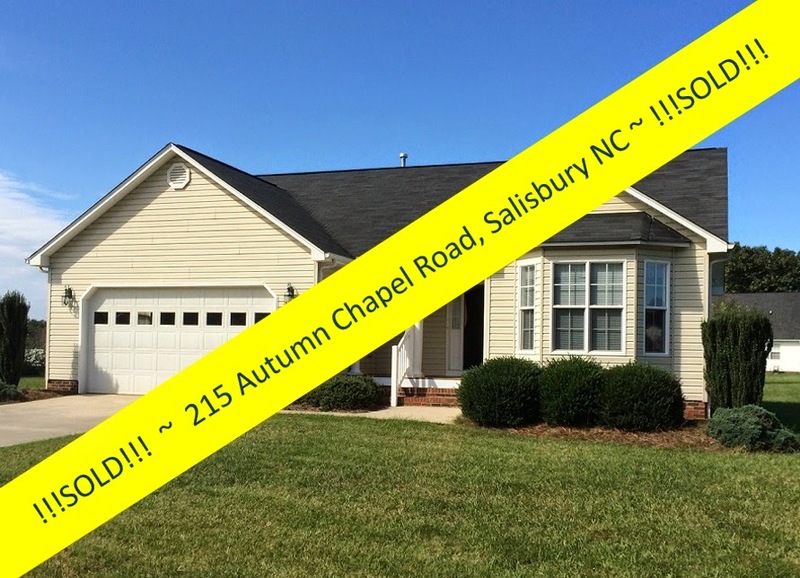 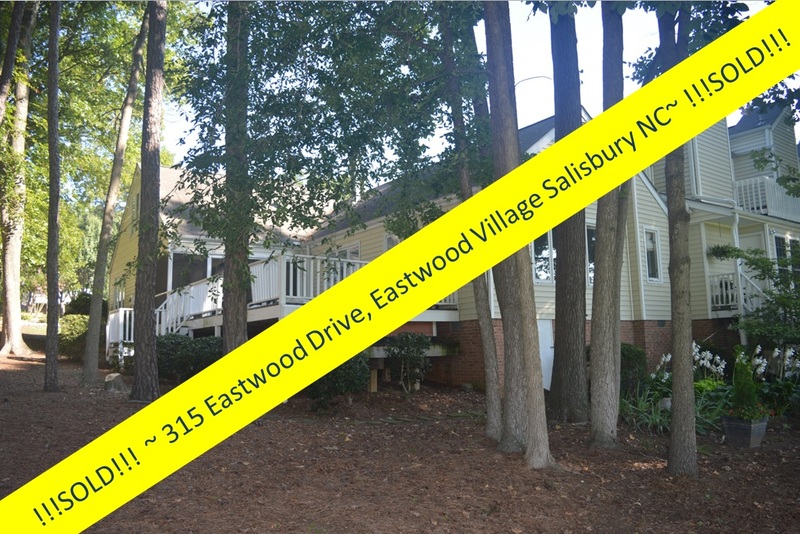 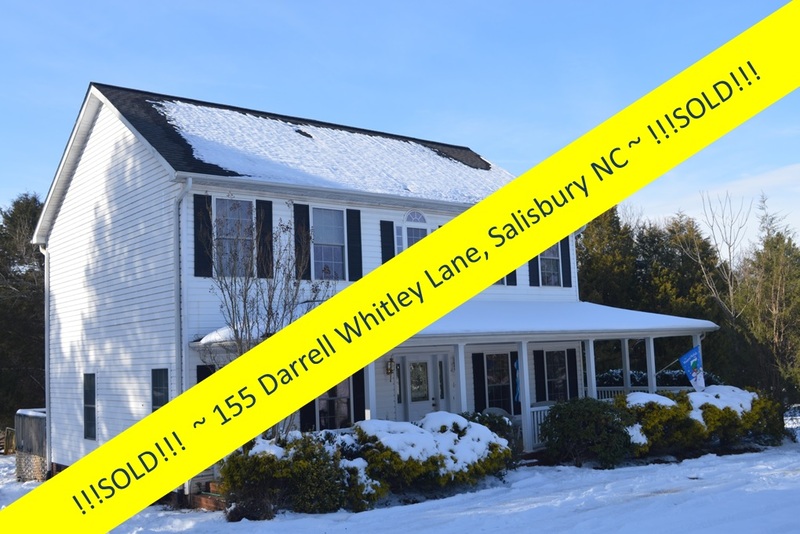 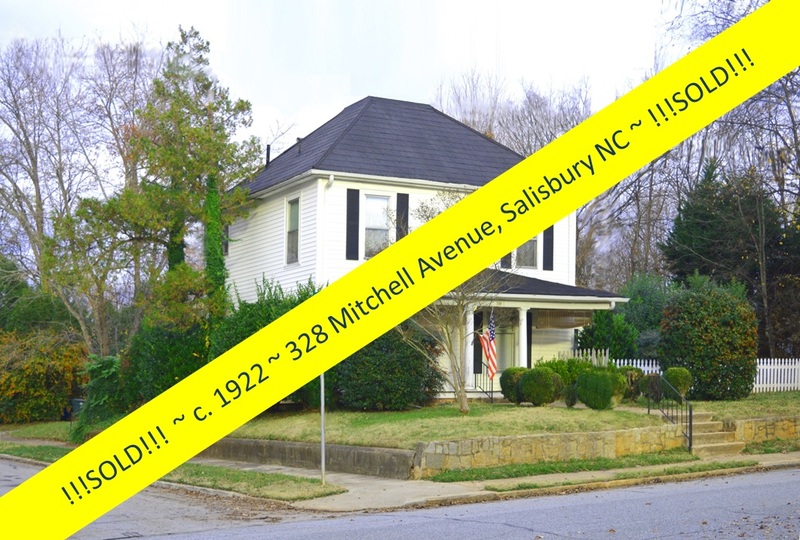 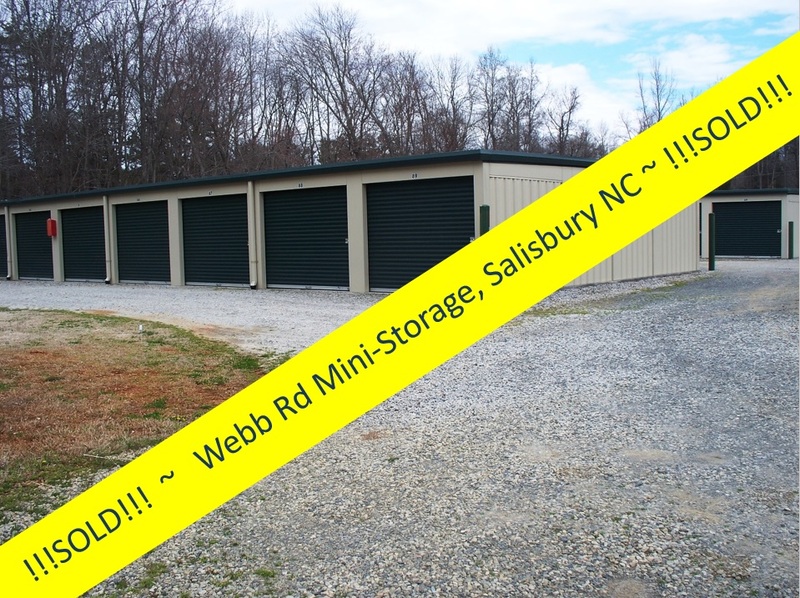 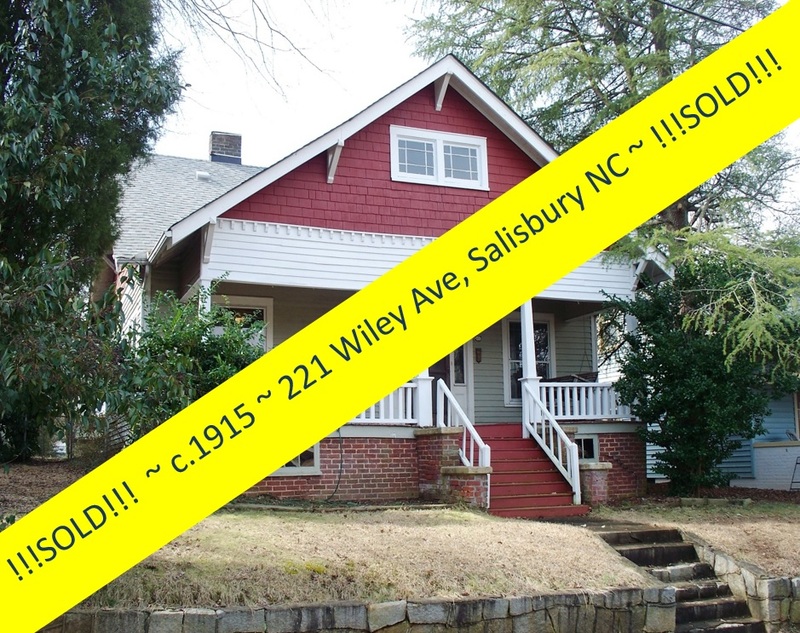 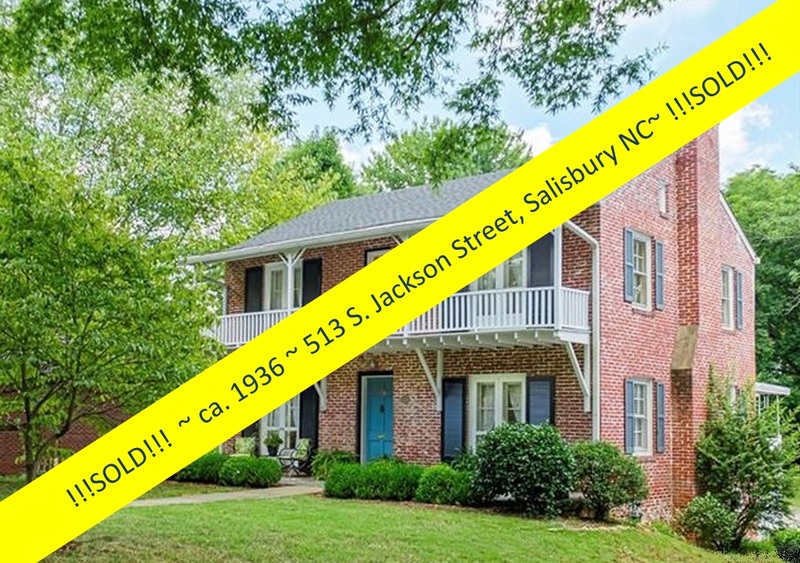 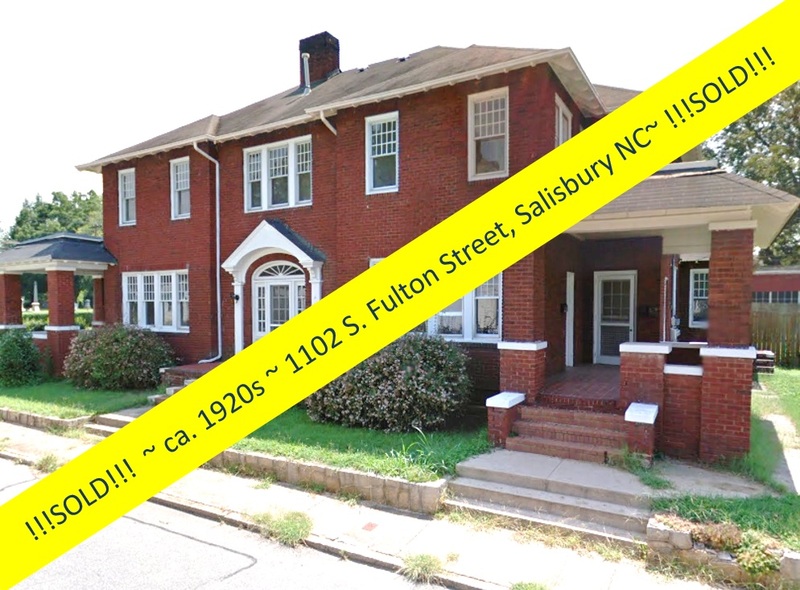 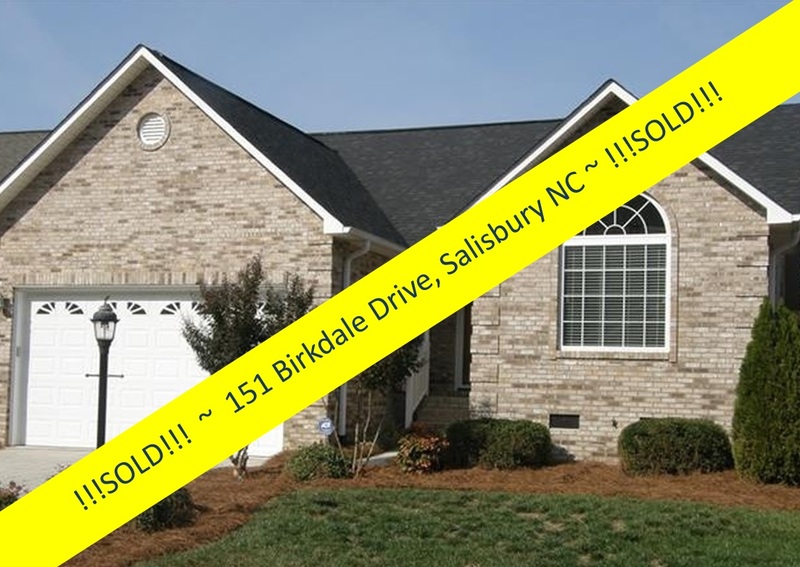 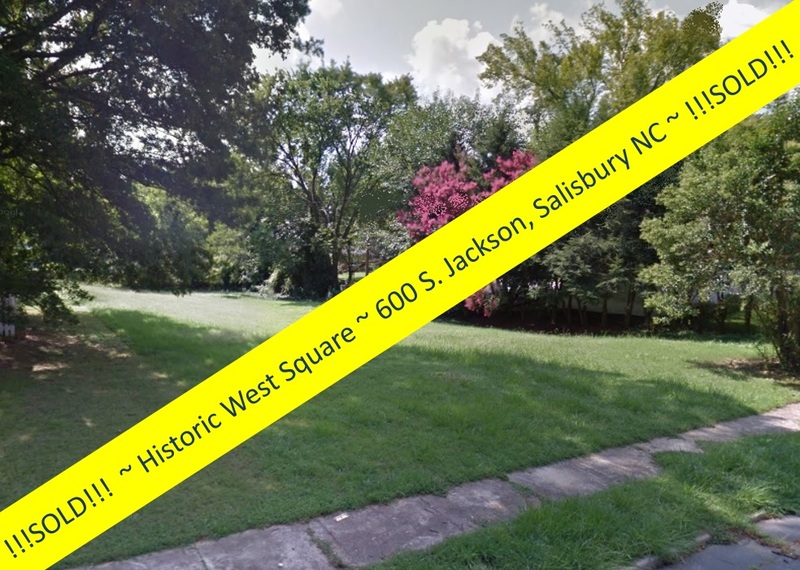 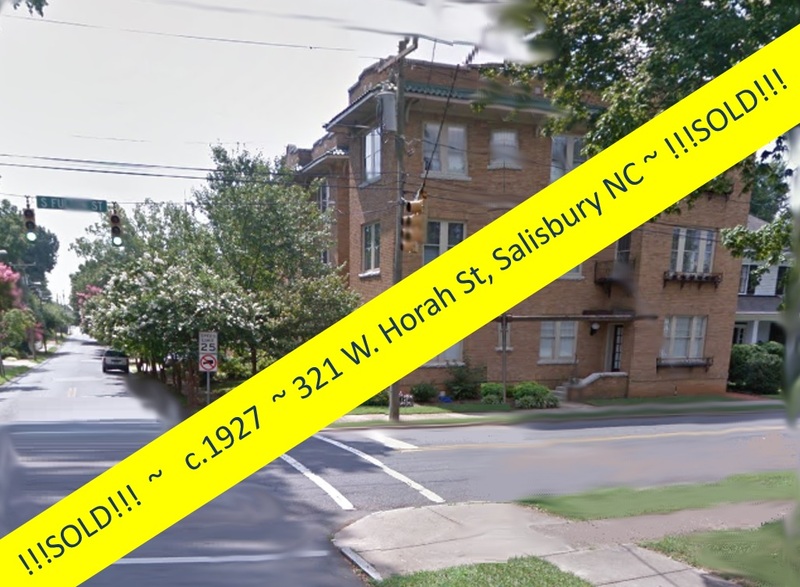 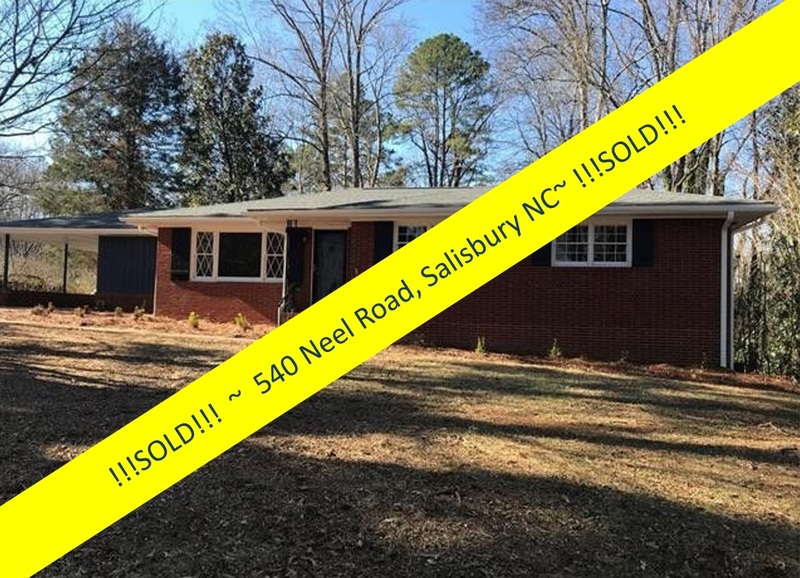 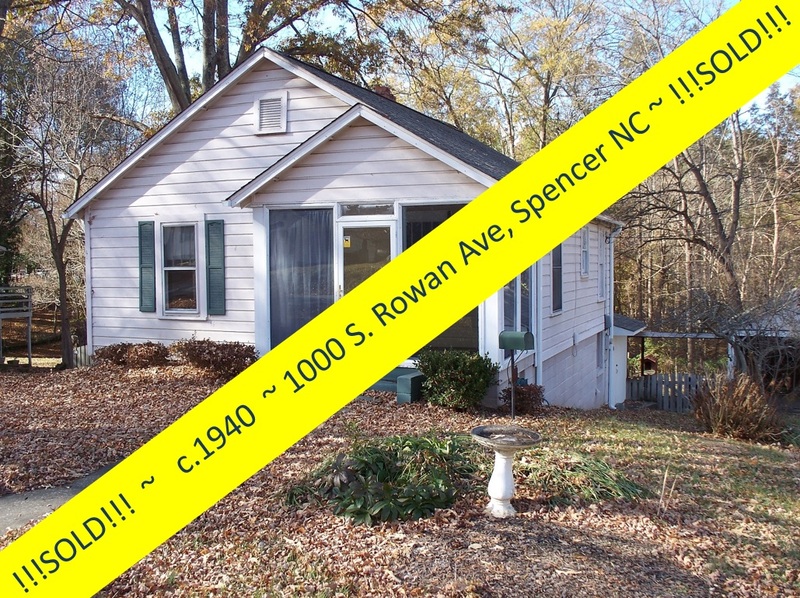 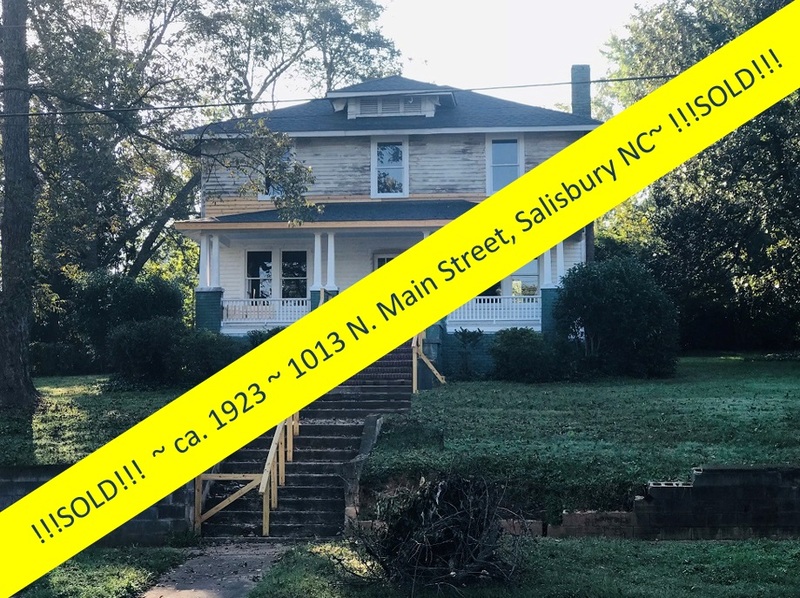 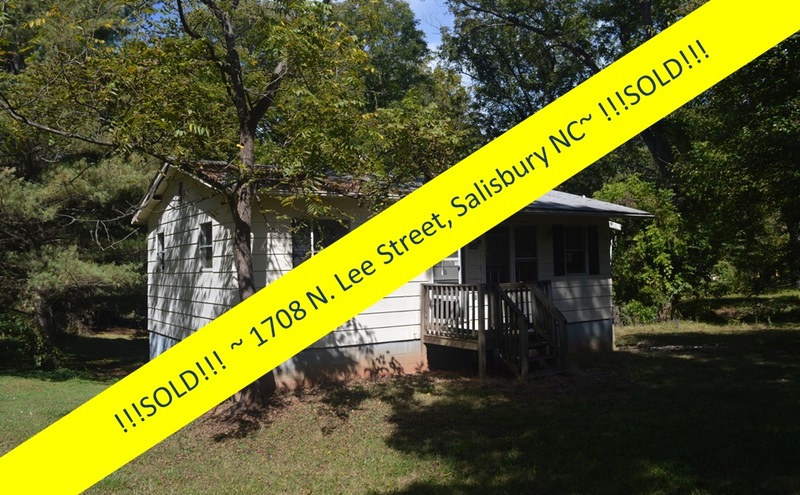 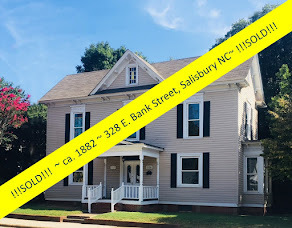 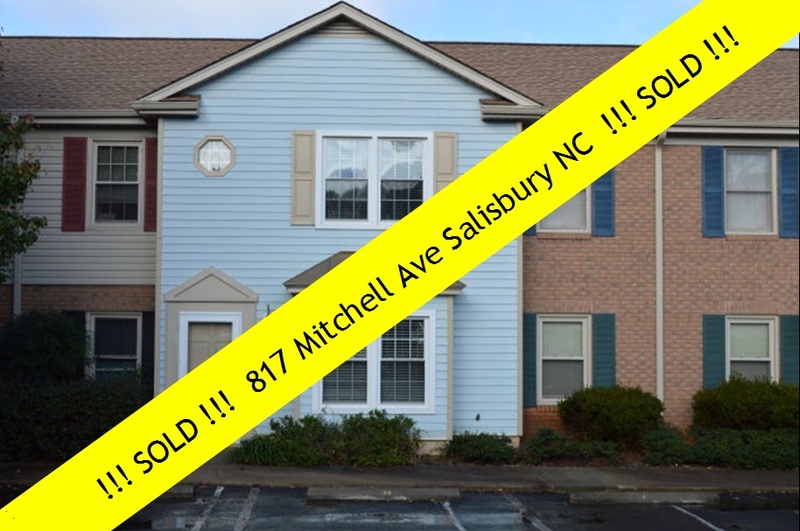 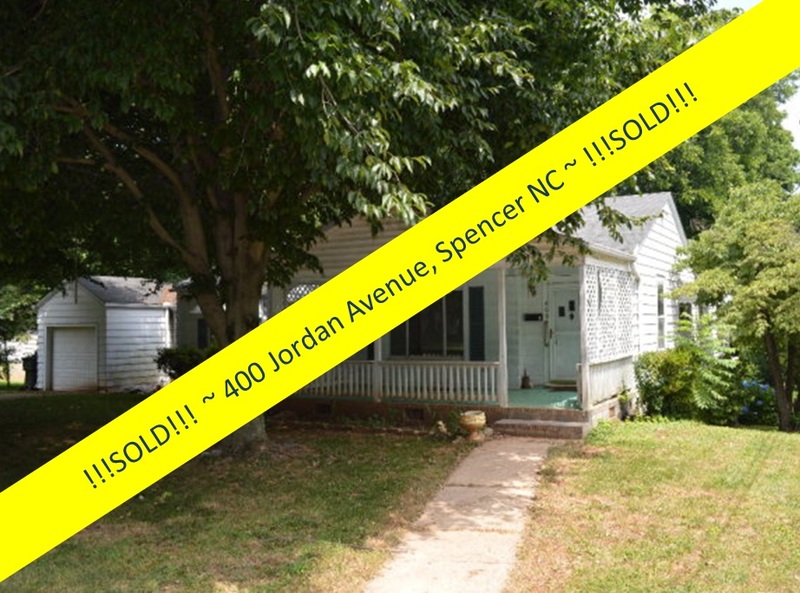 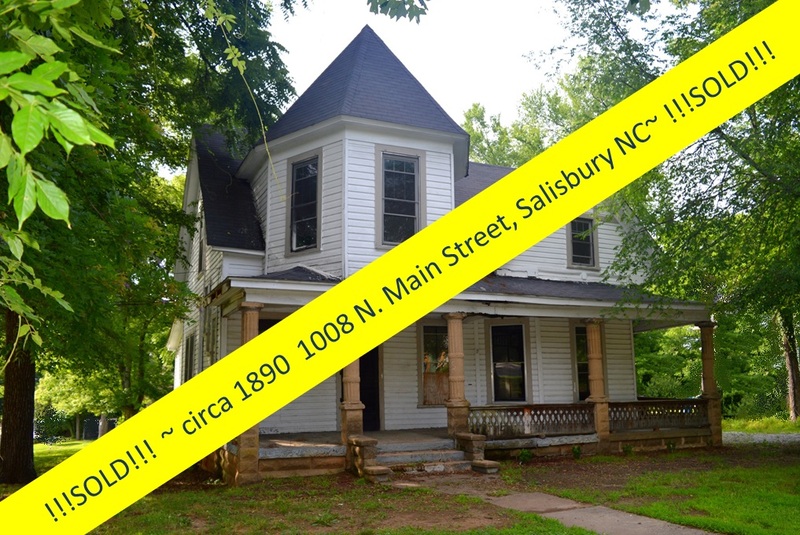 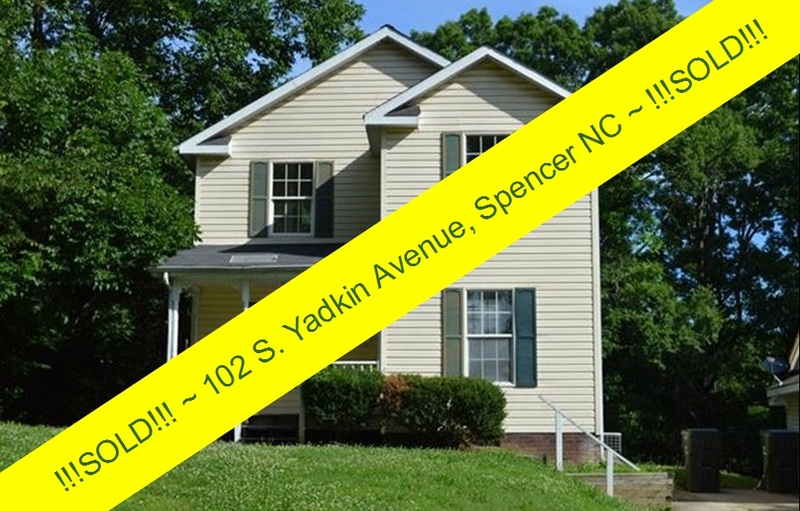 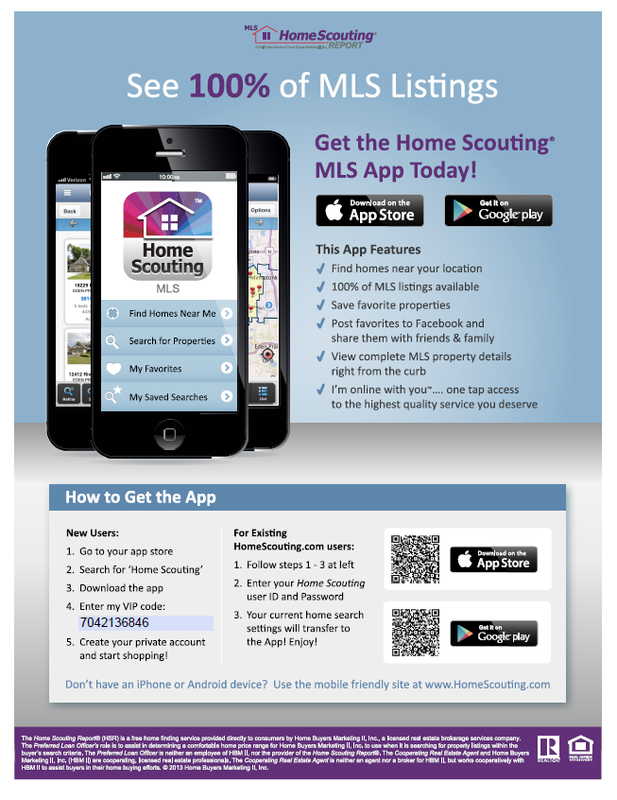 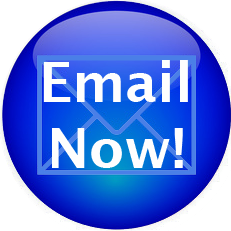 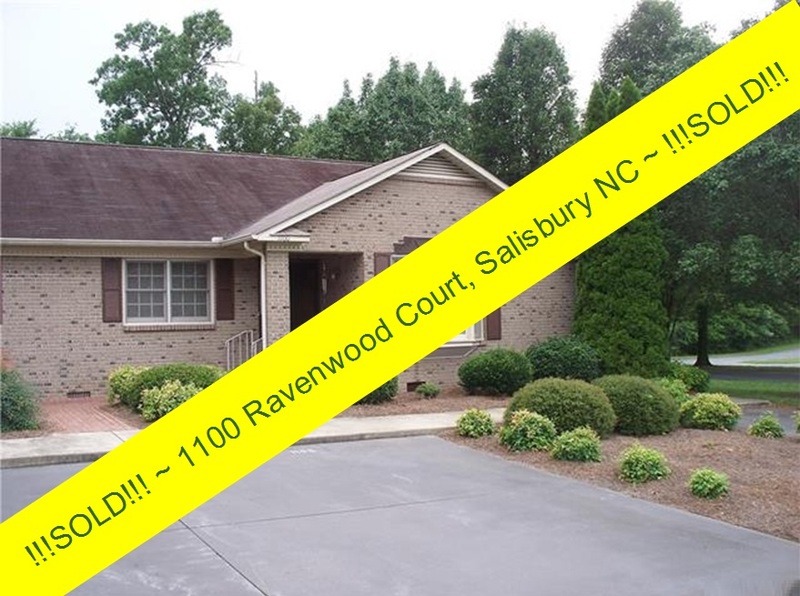 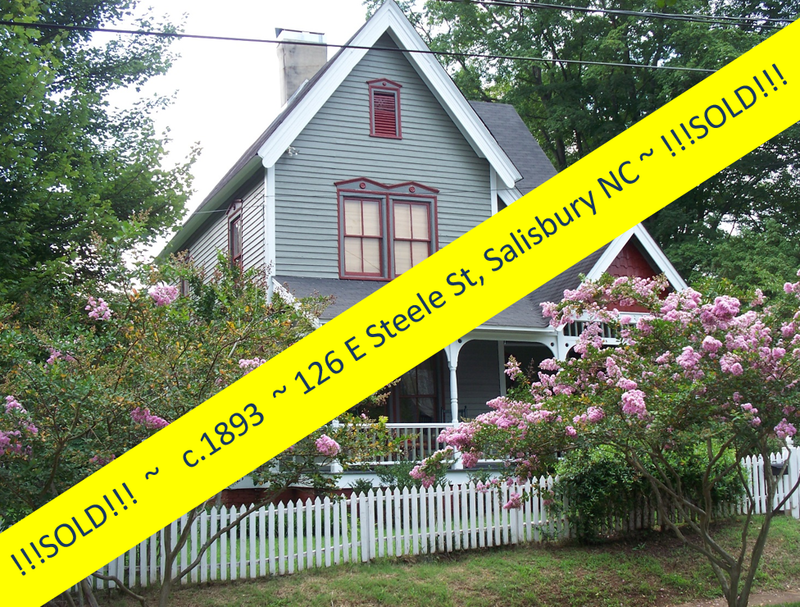 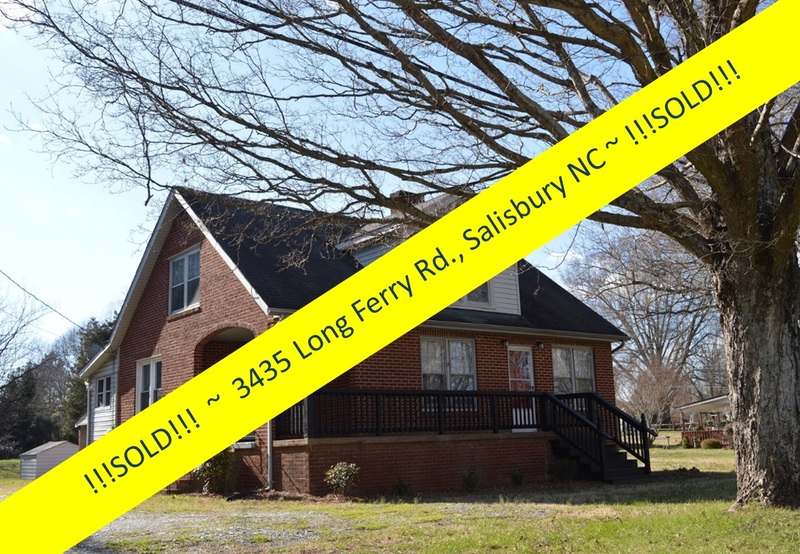 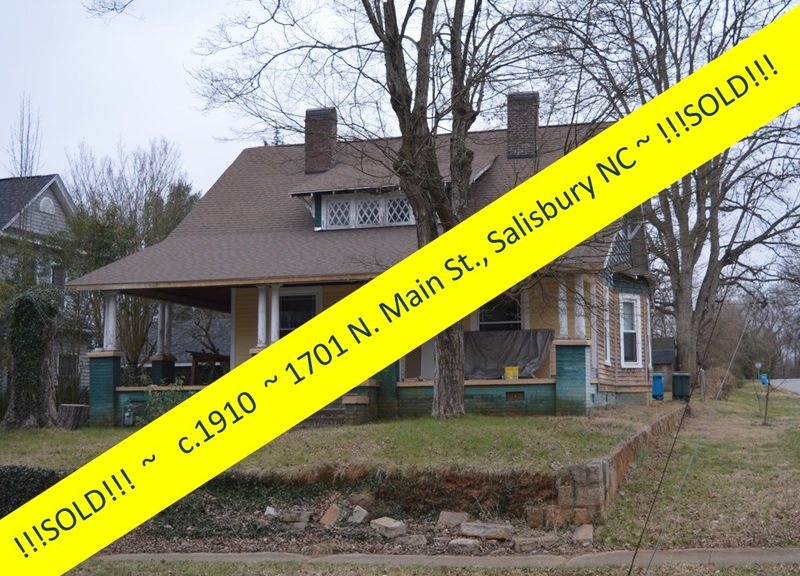 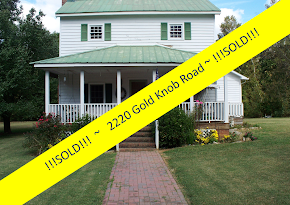 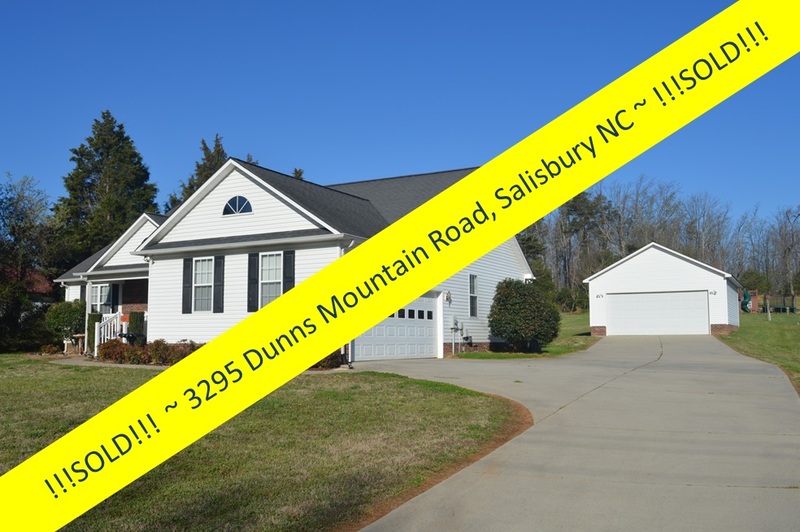 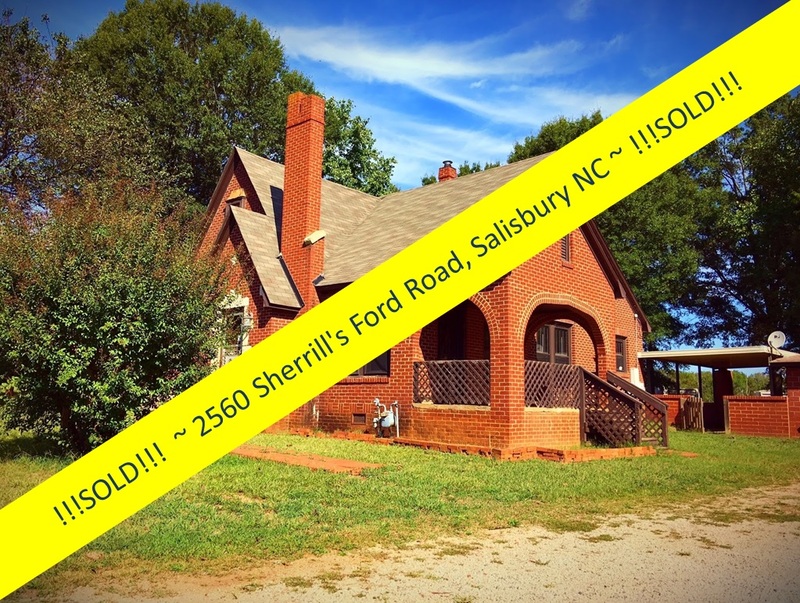 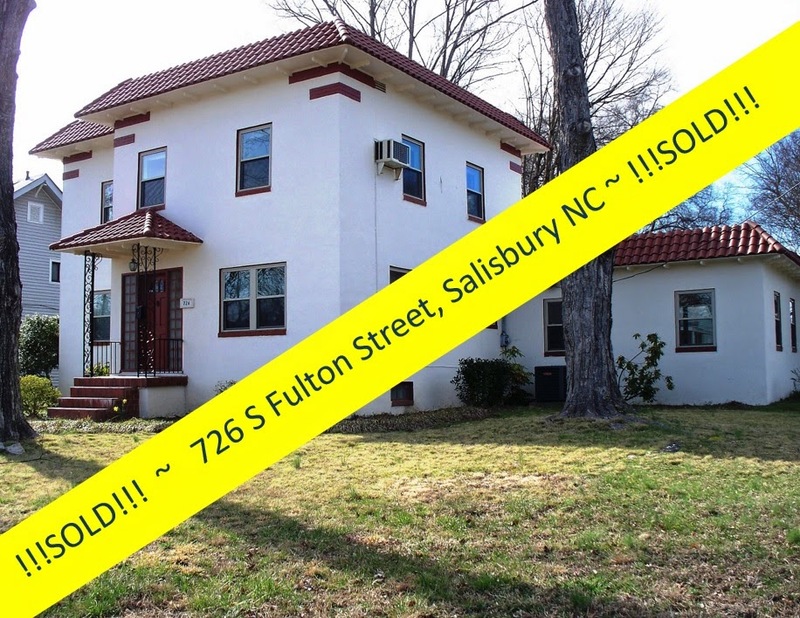 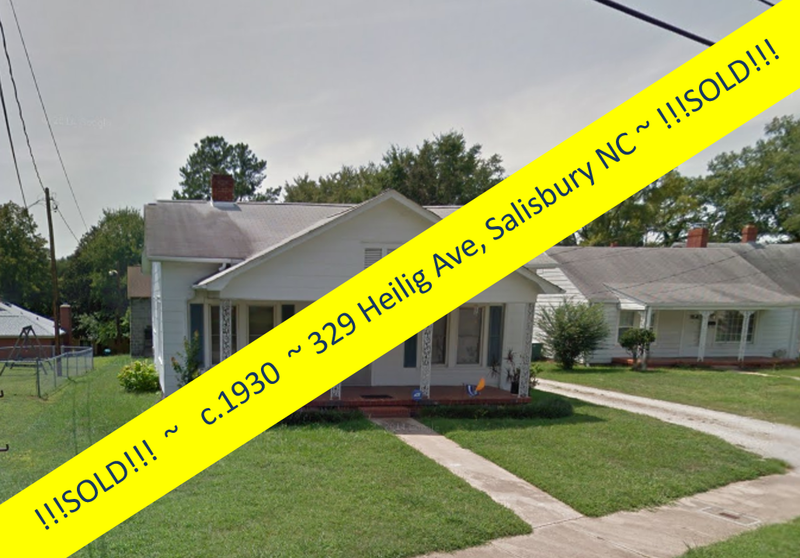 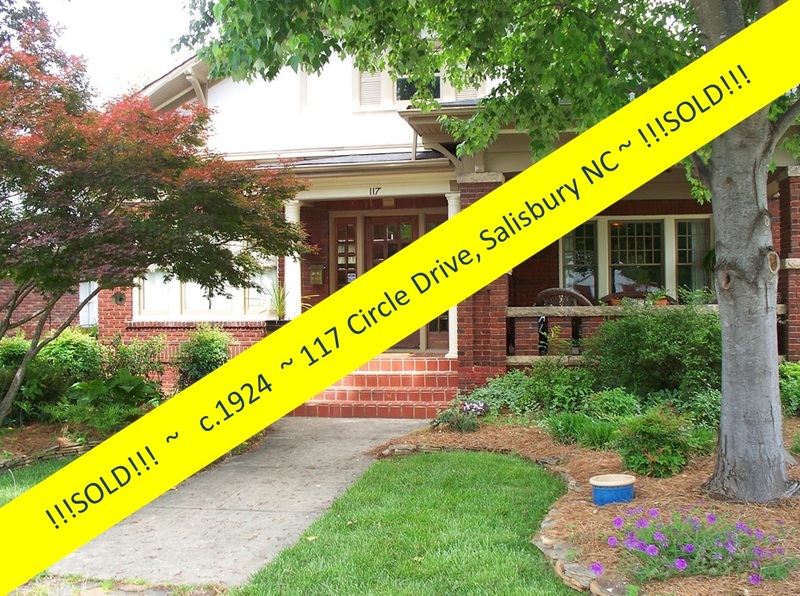 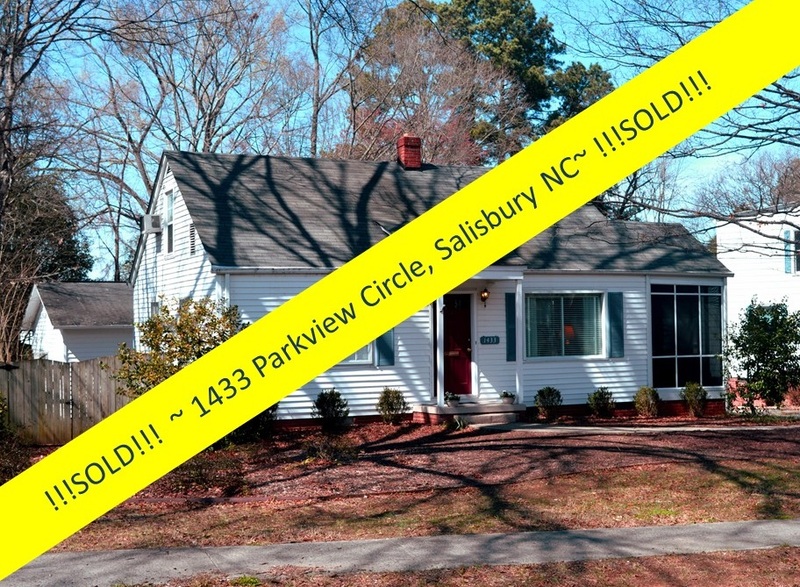 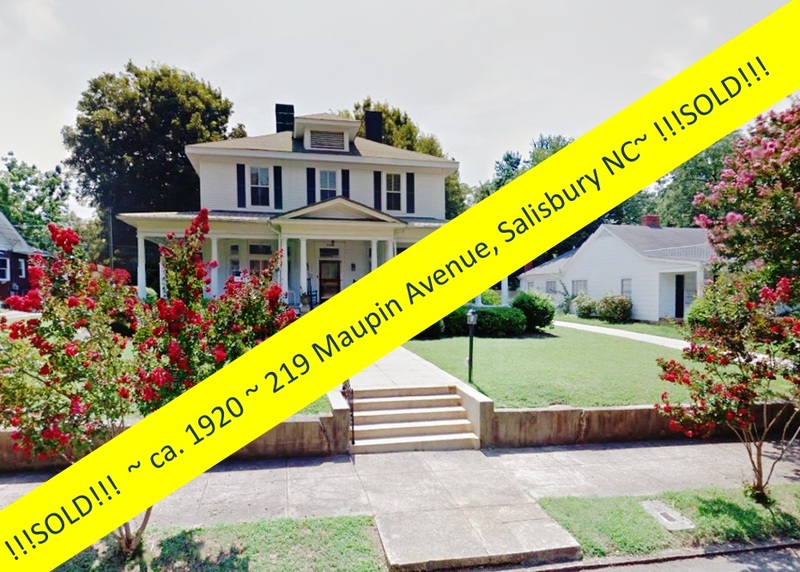 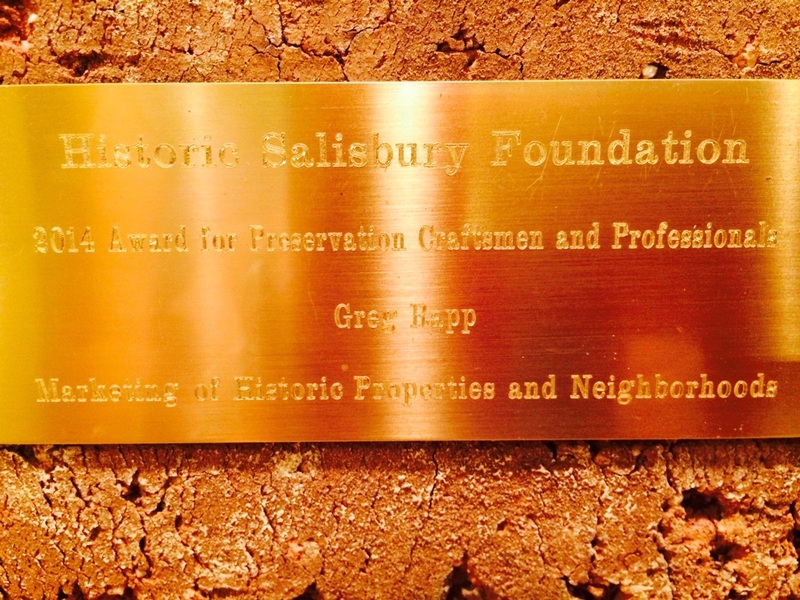 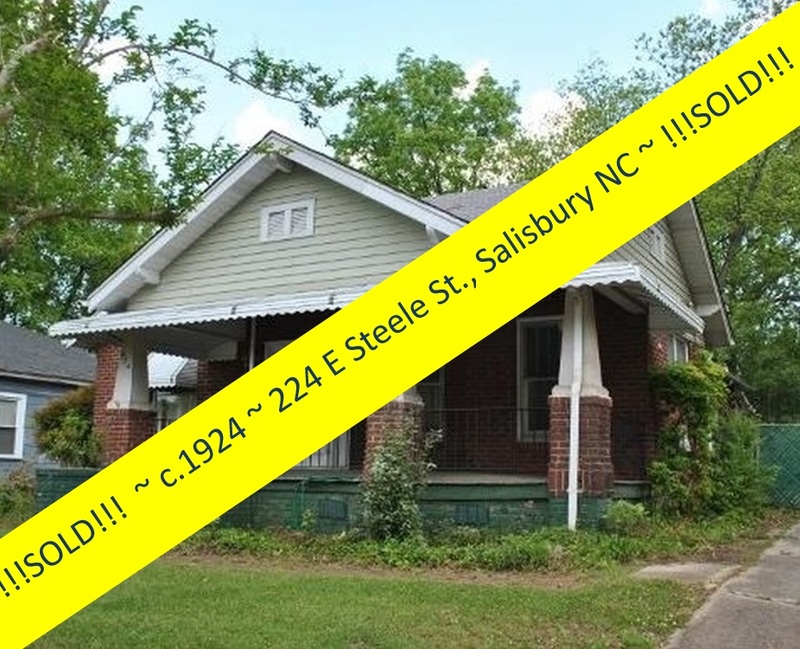 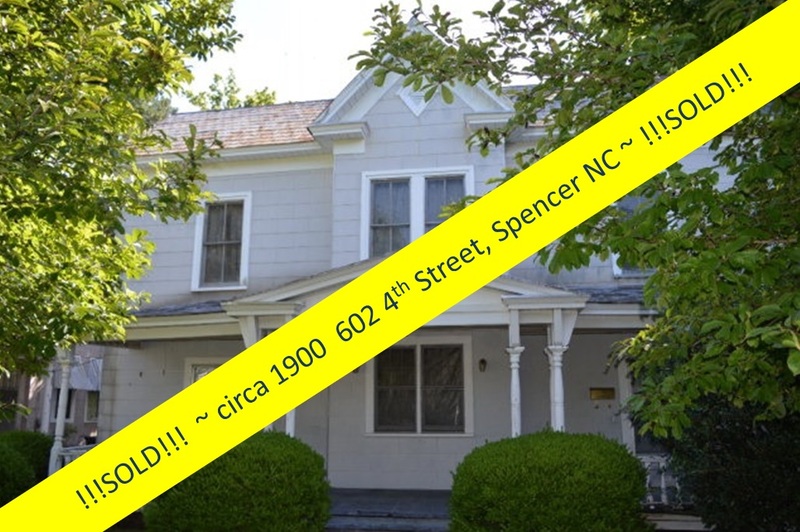 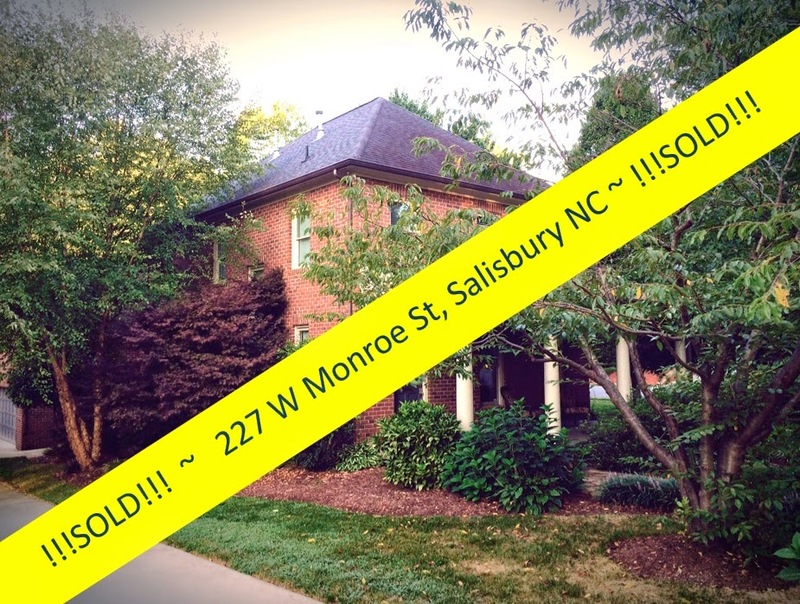 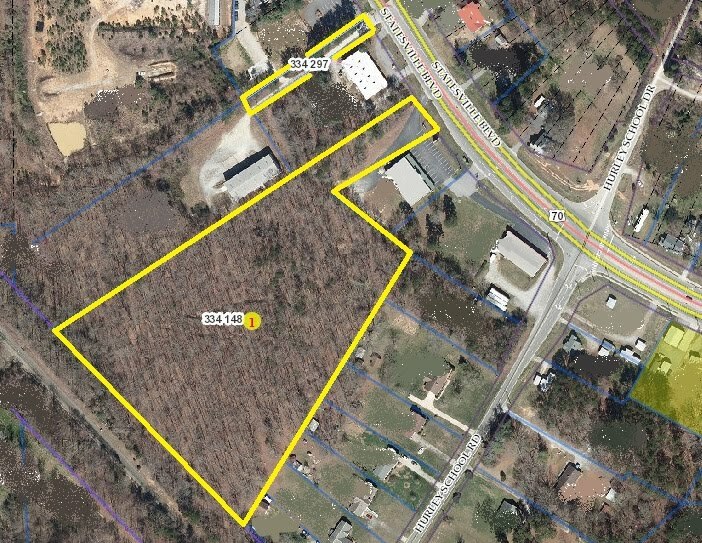 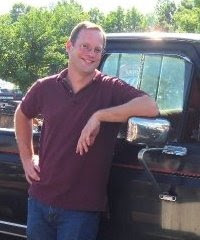 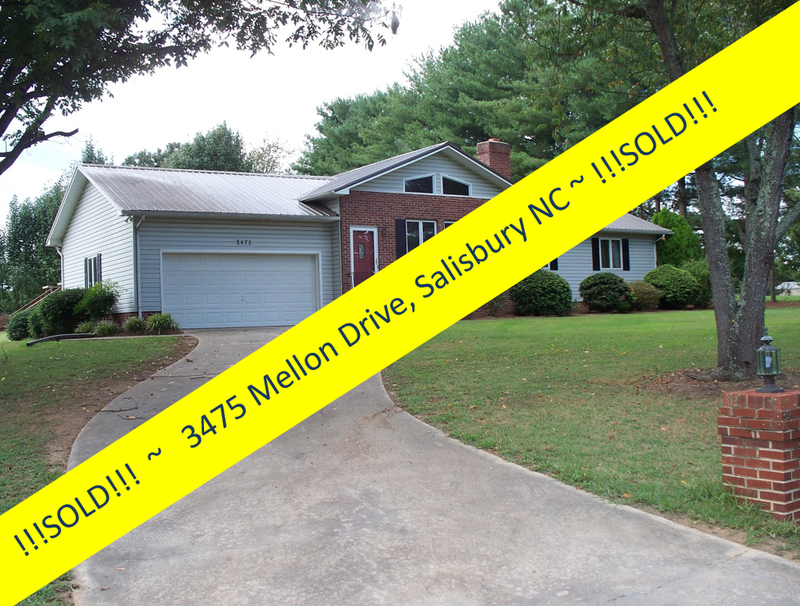 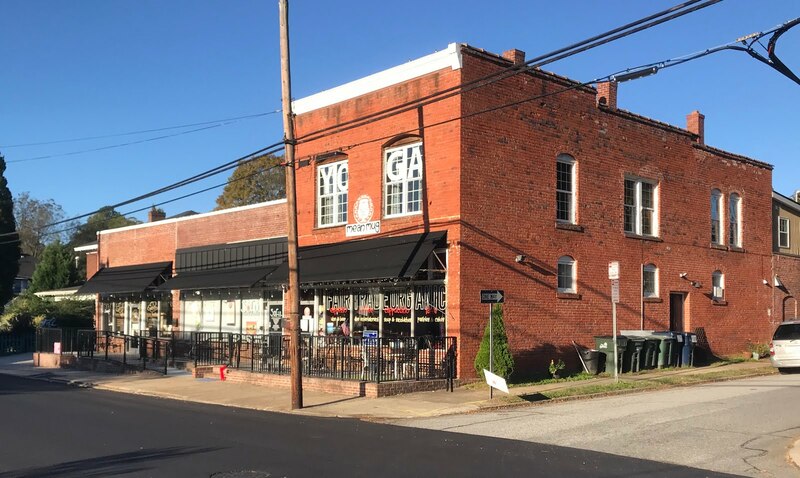 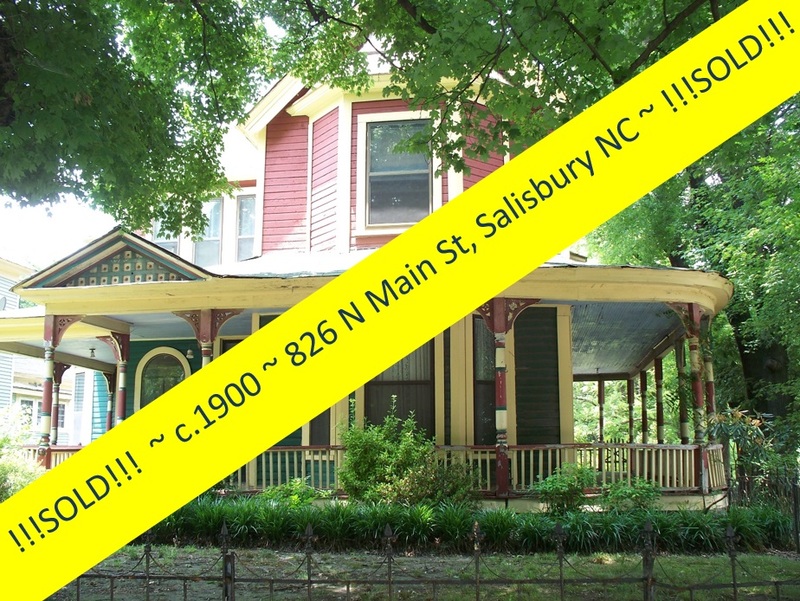 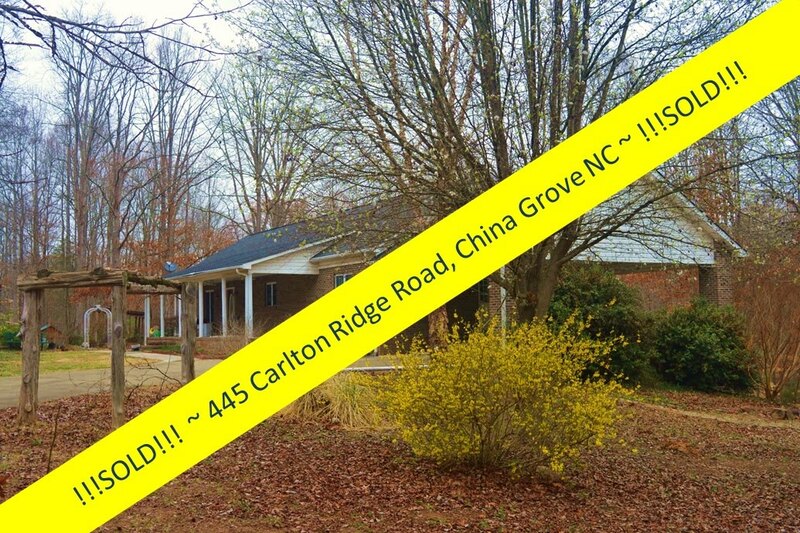 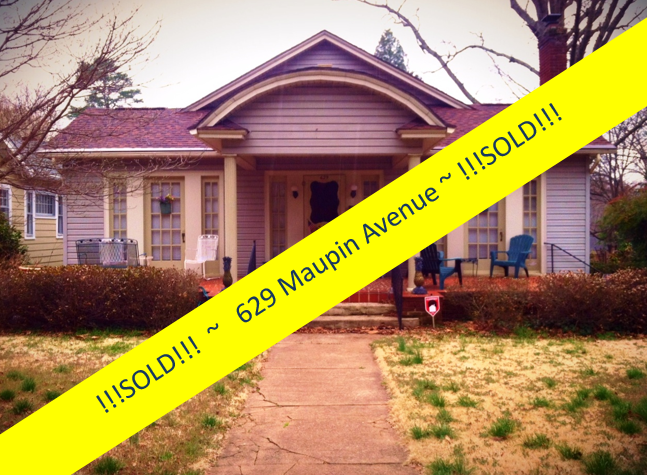 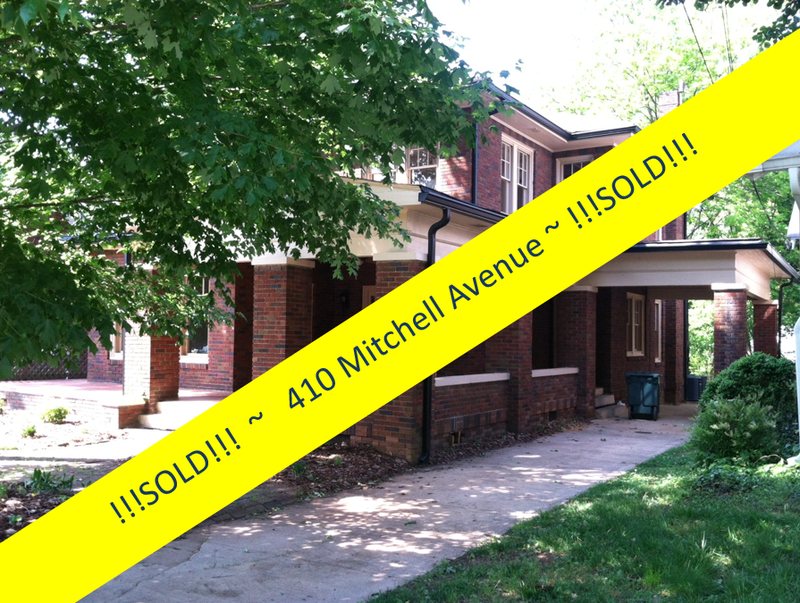 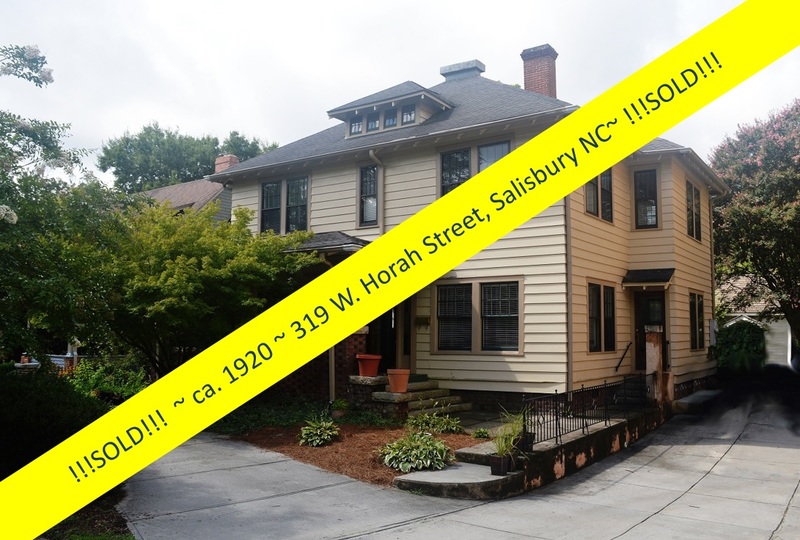 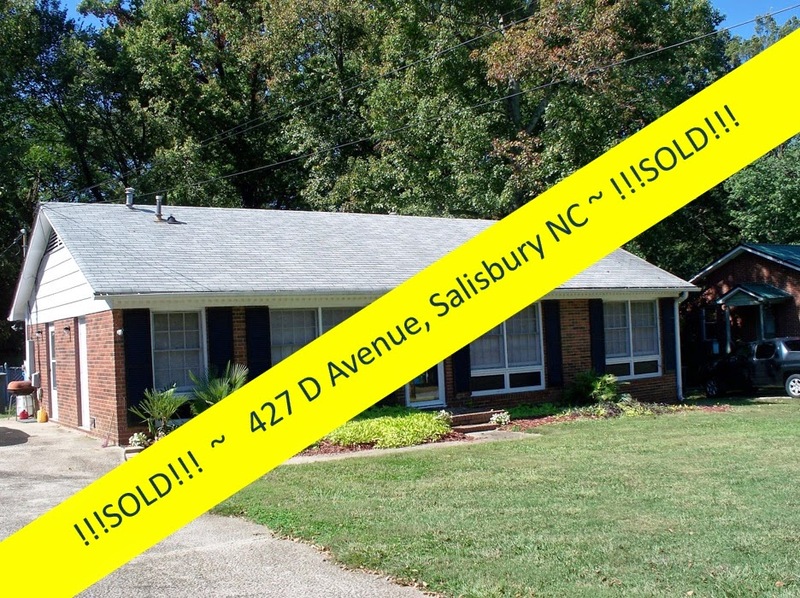 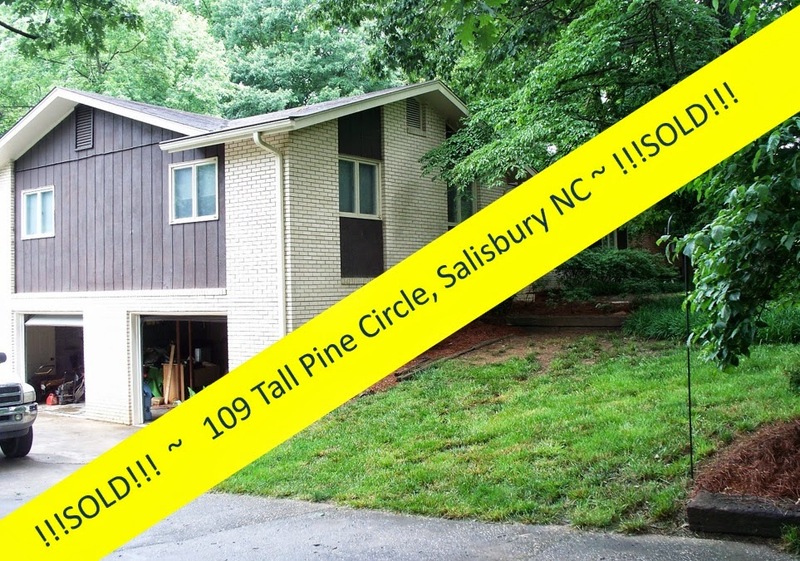 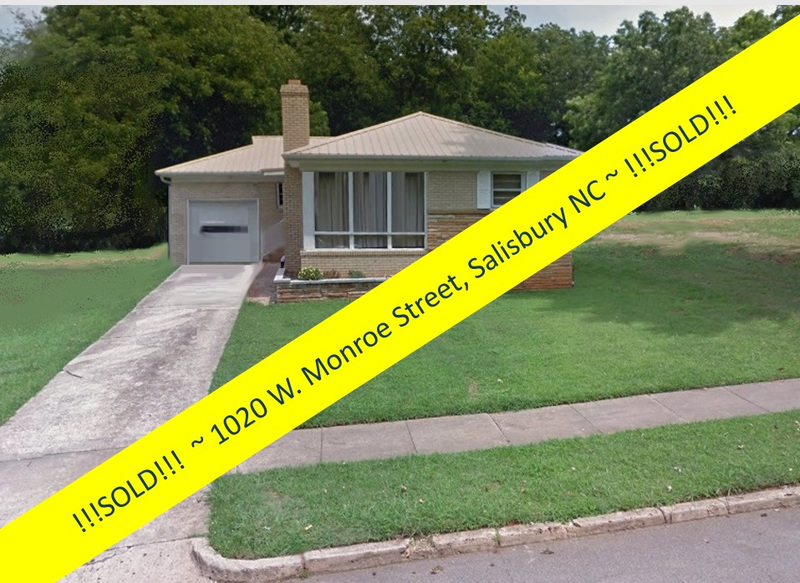 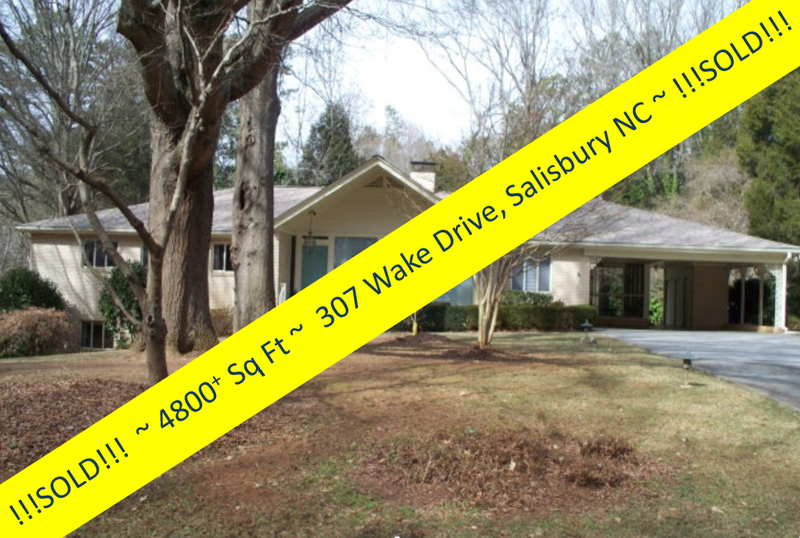 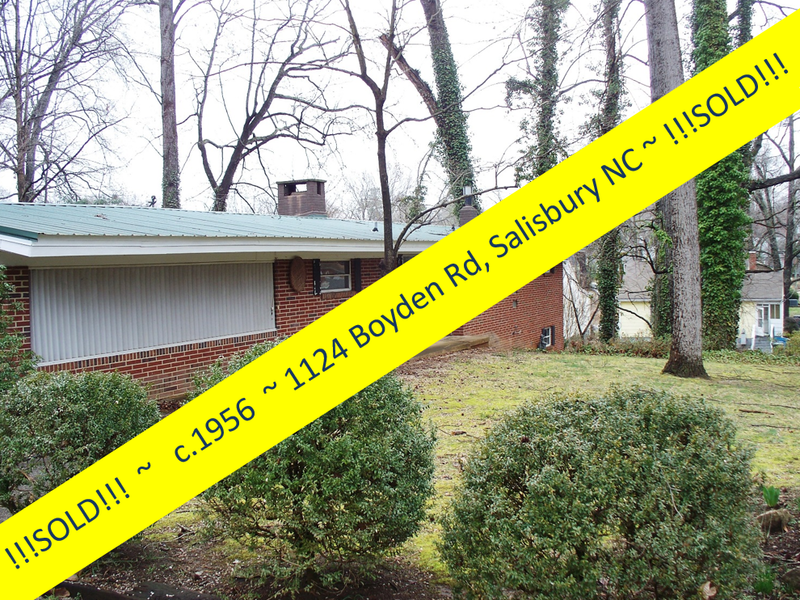 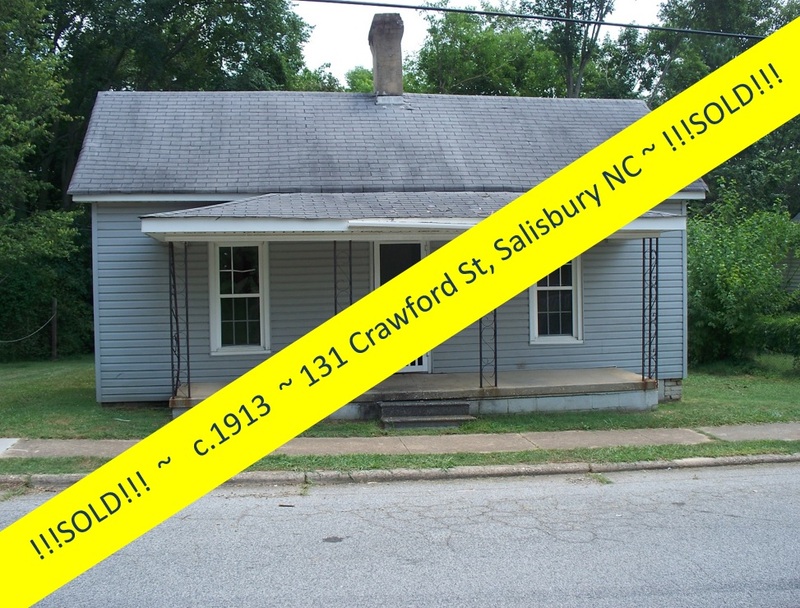 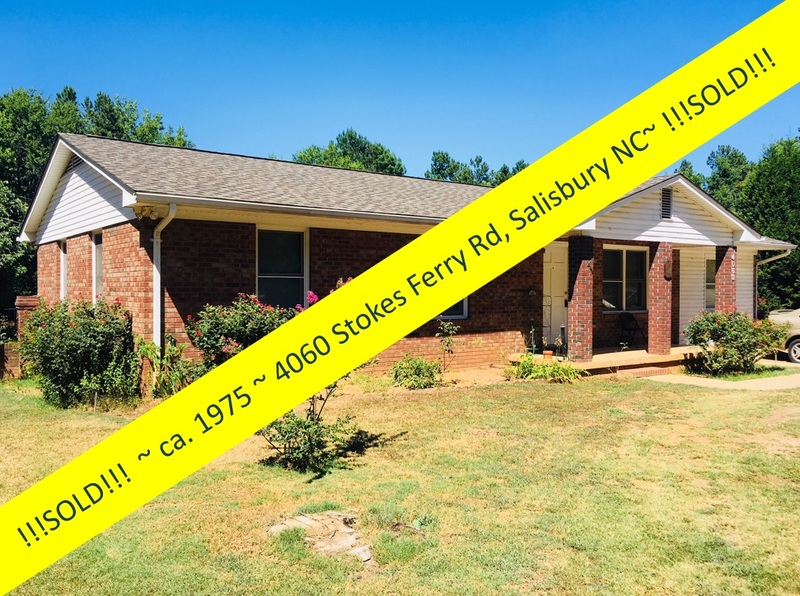 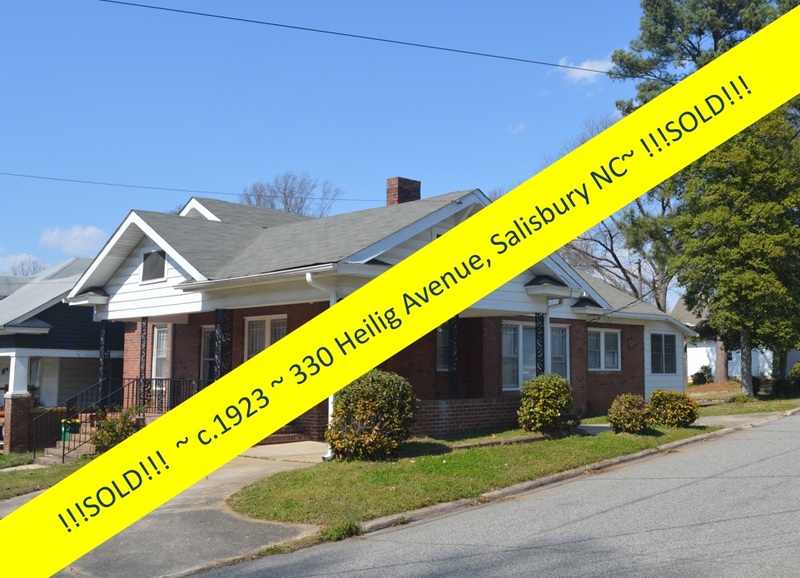 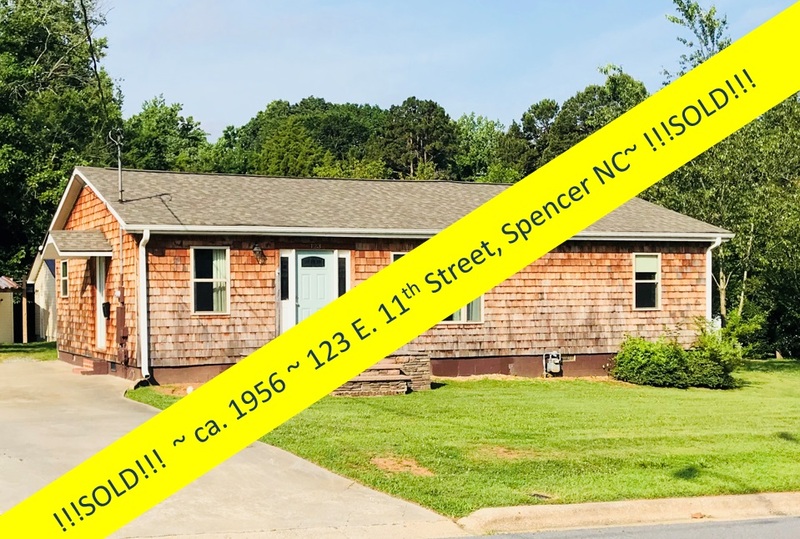 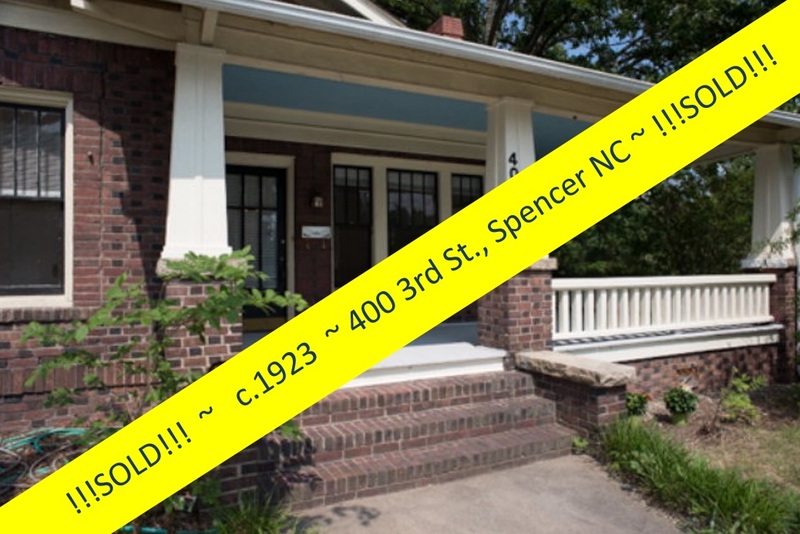 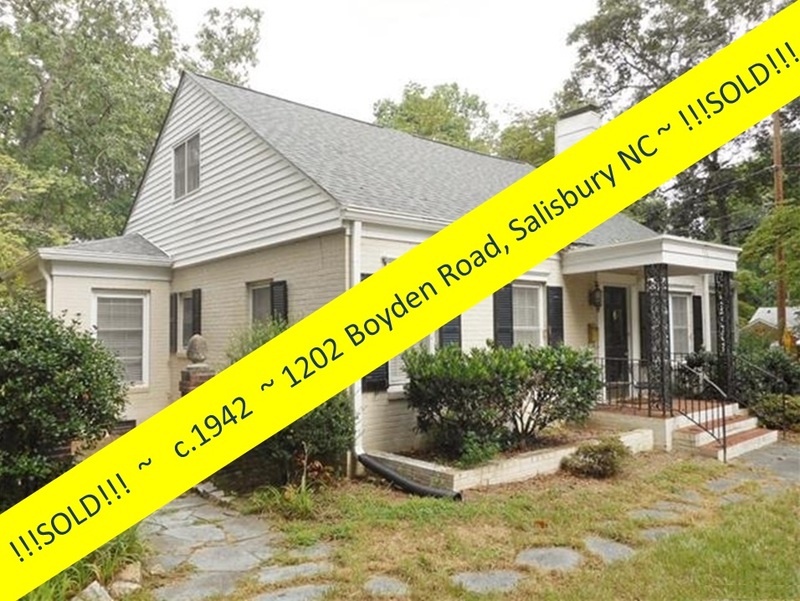 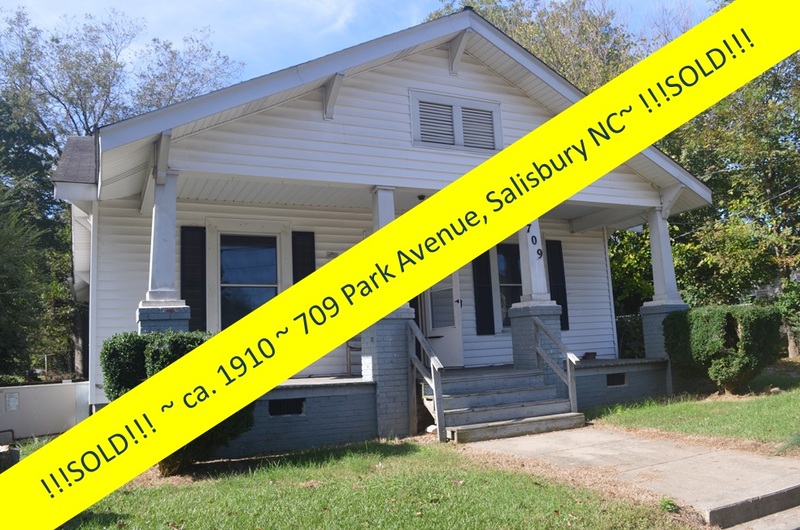 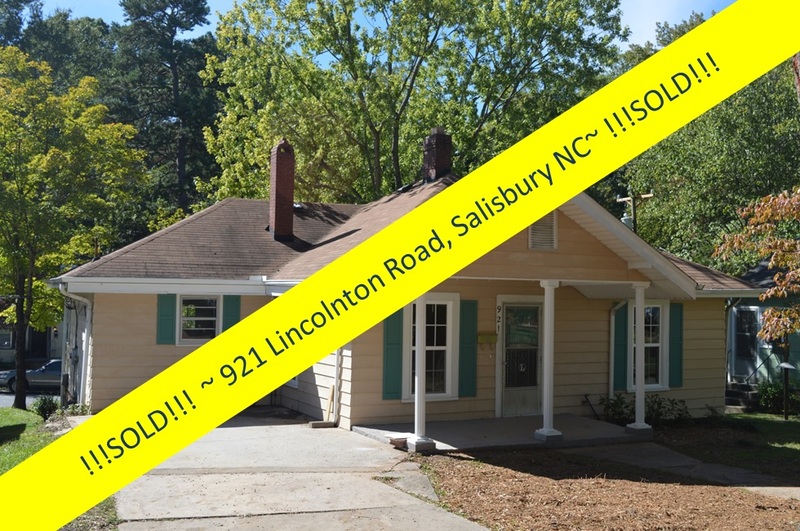 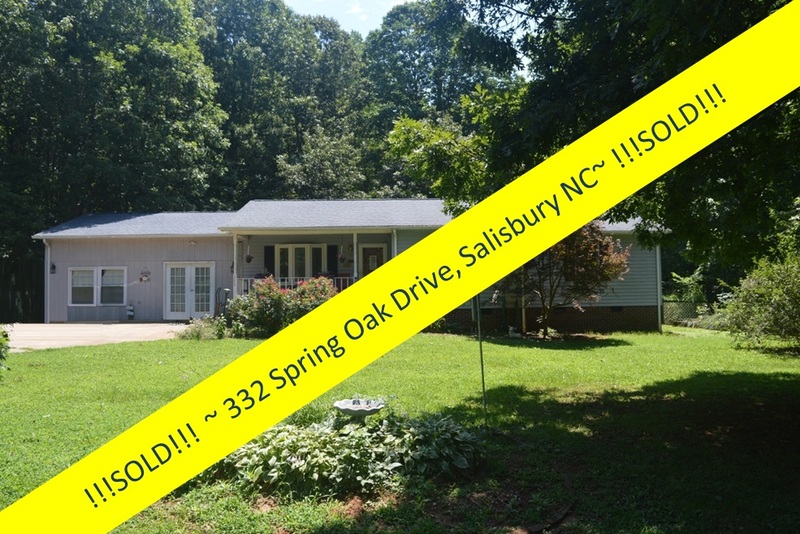 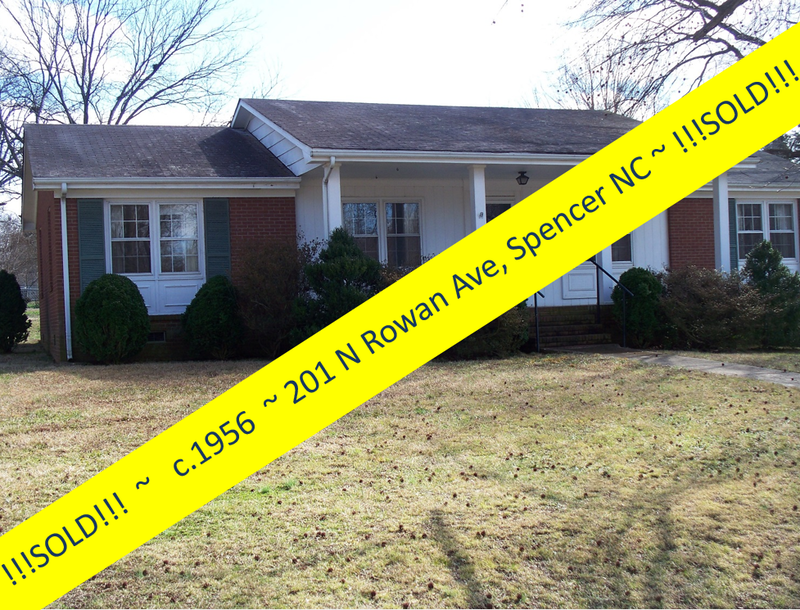 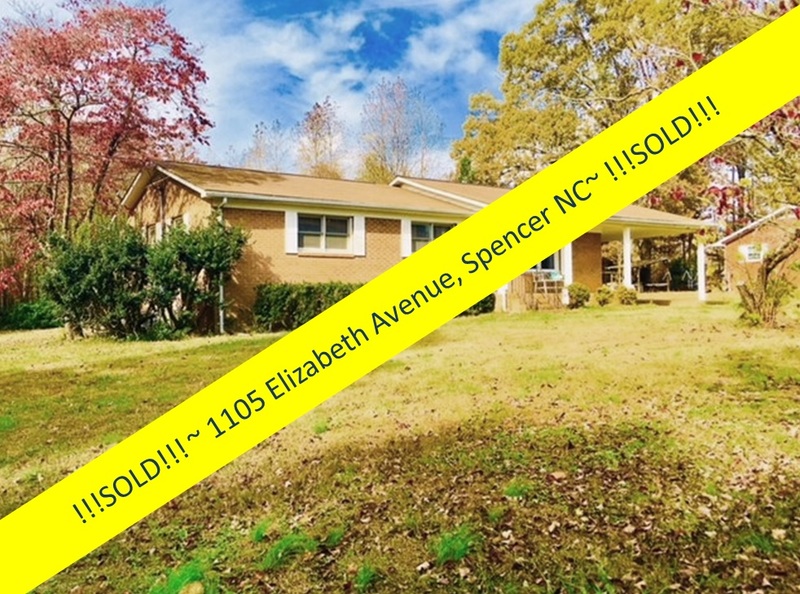 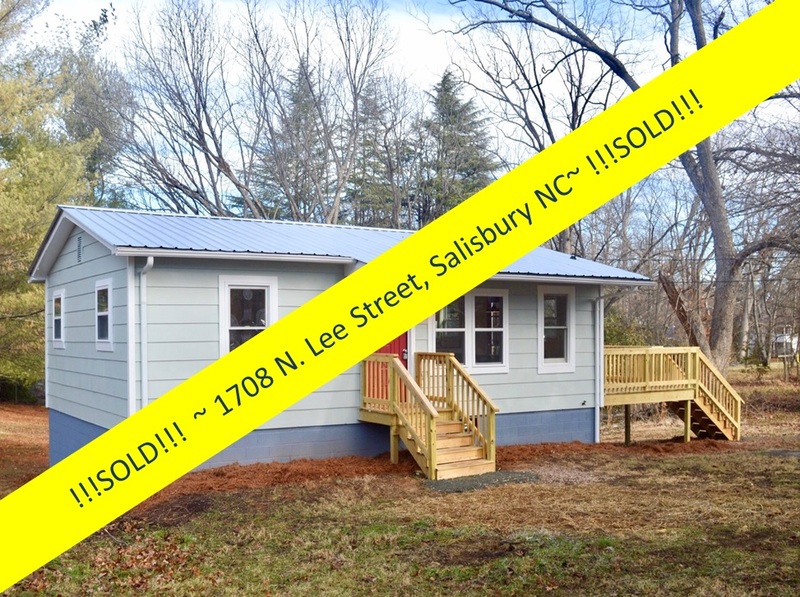 Call Greg Rapp at (704) 213-6846 and put the SOLD sign in front of YOUR property!